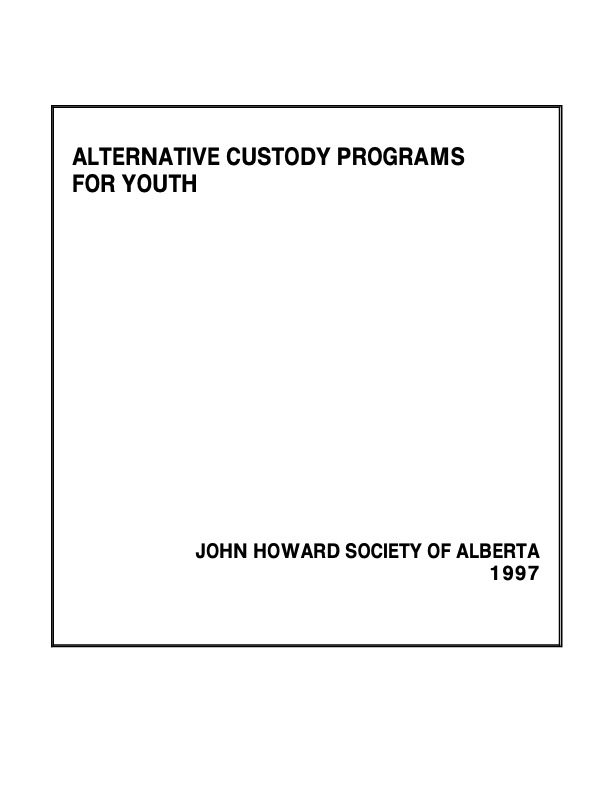 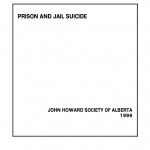 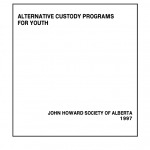 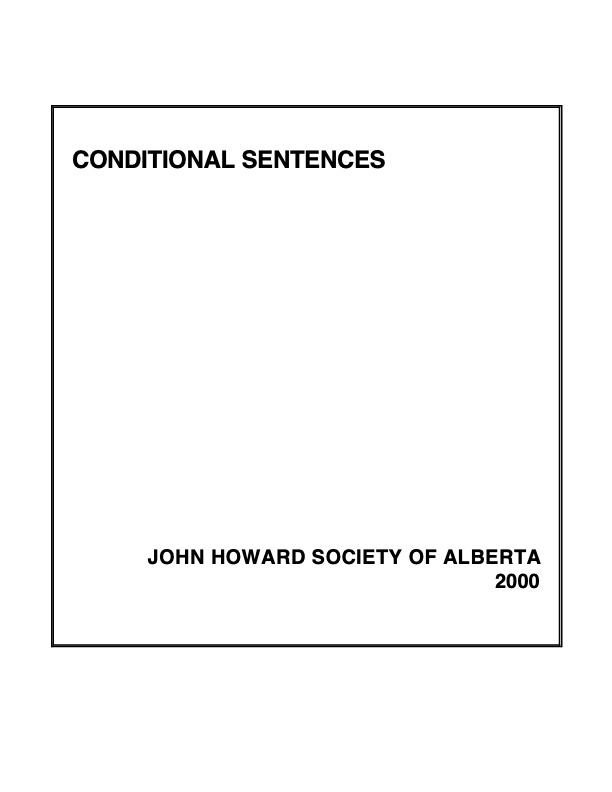 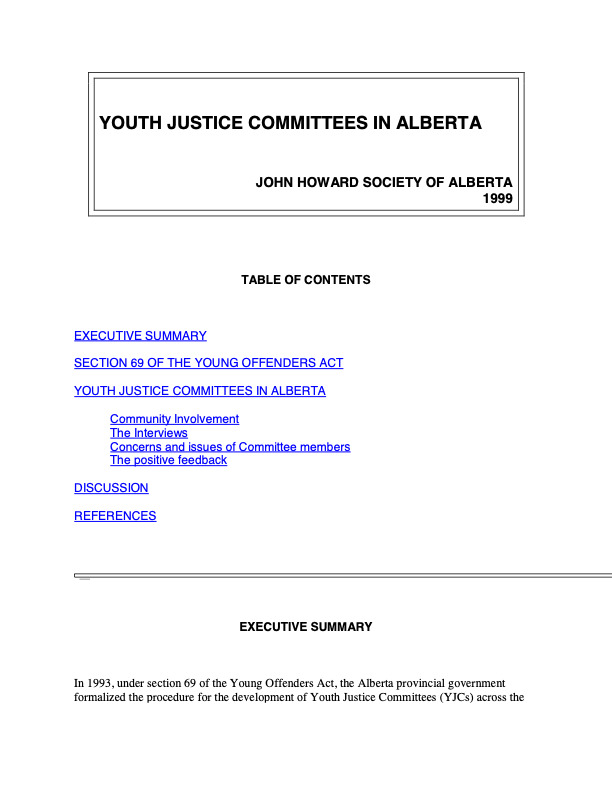 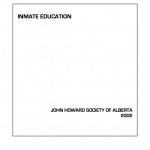 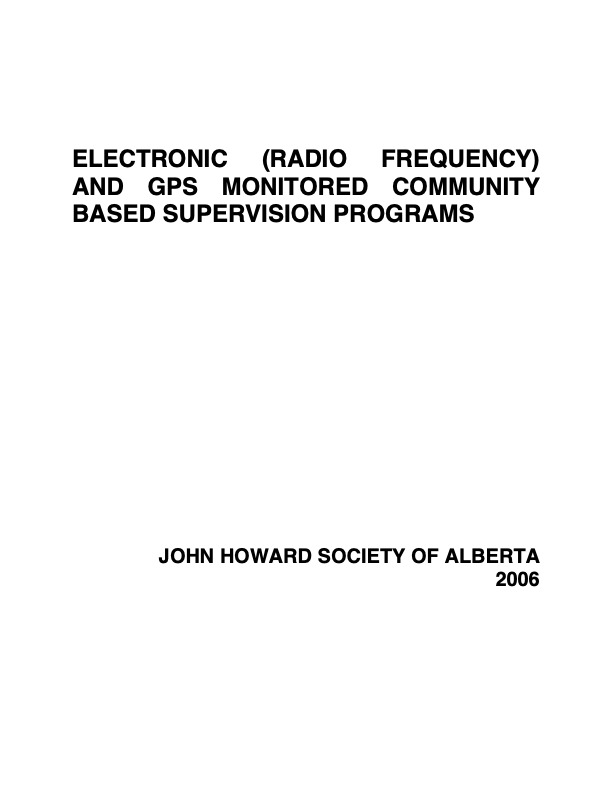 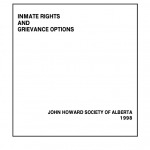 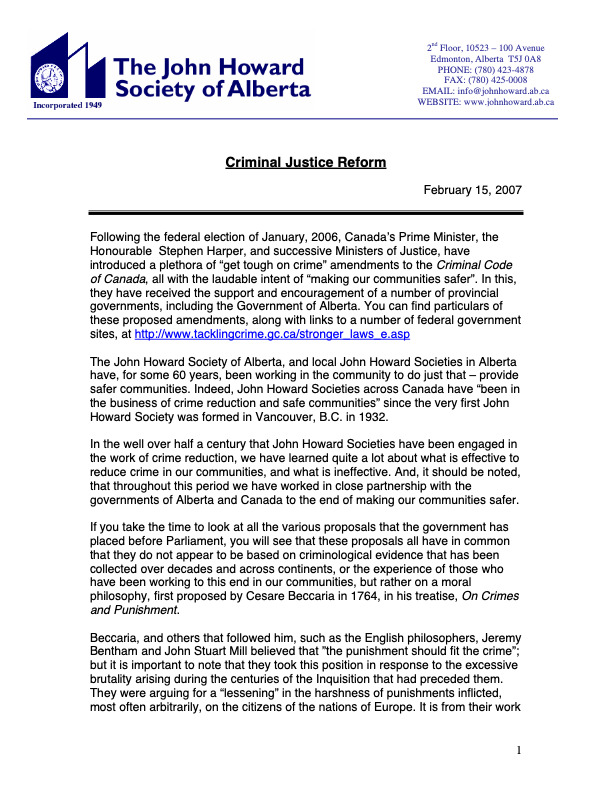 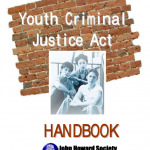 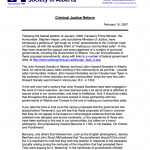 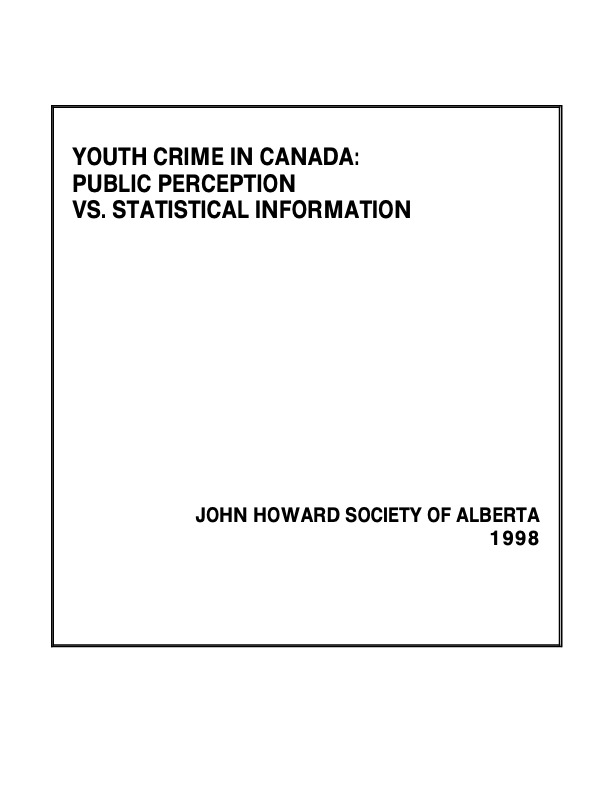 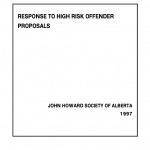 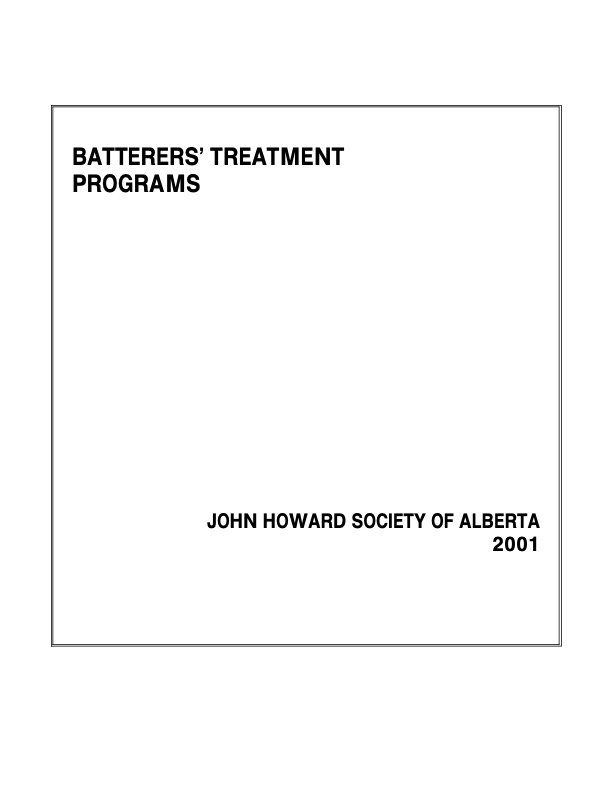 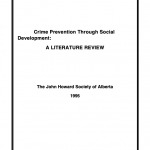 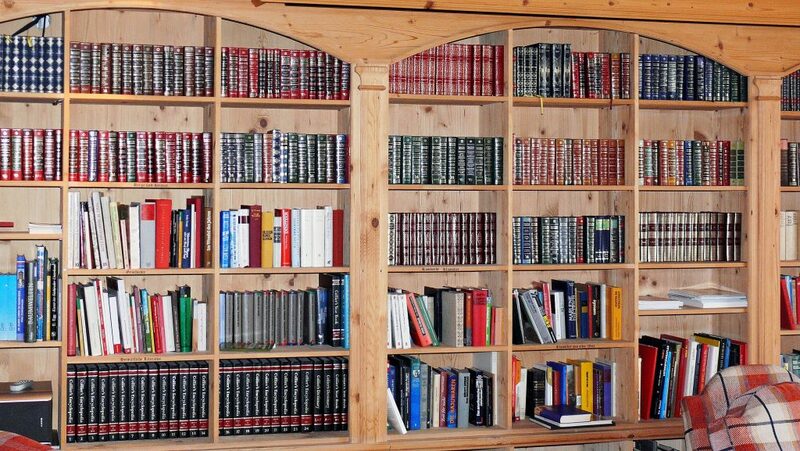 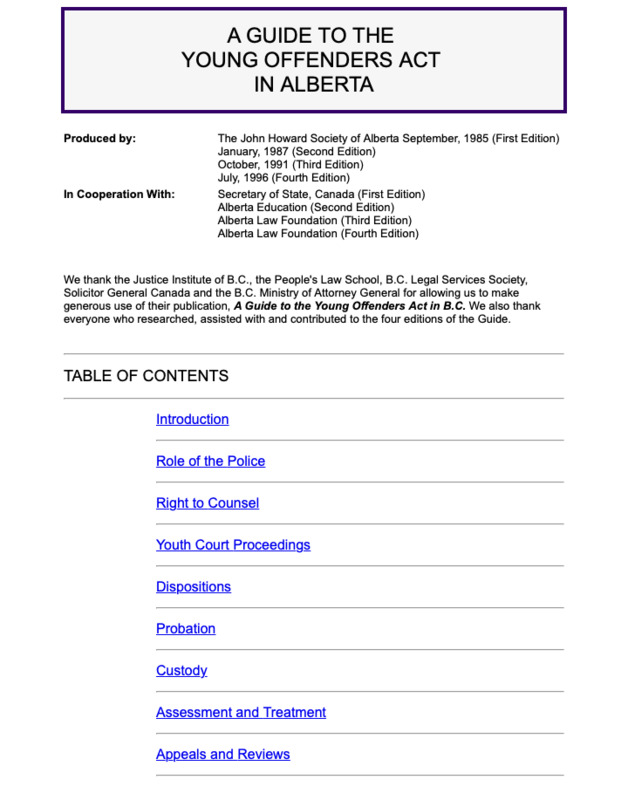 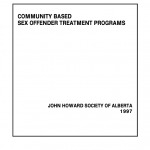 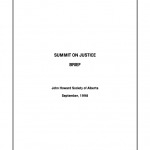 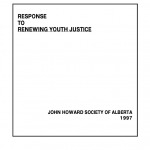 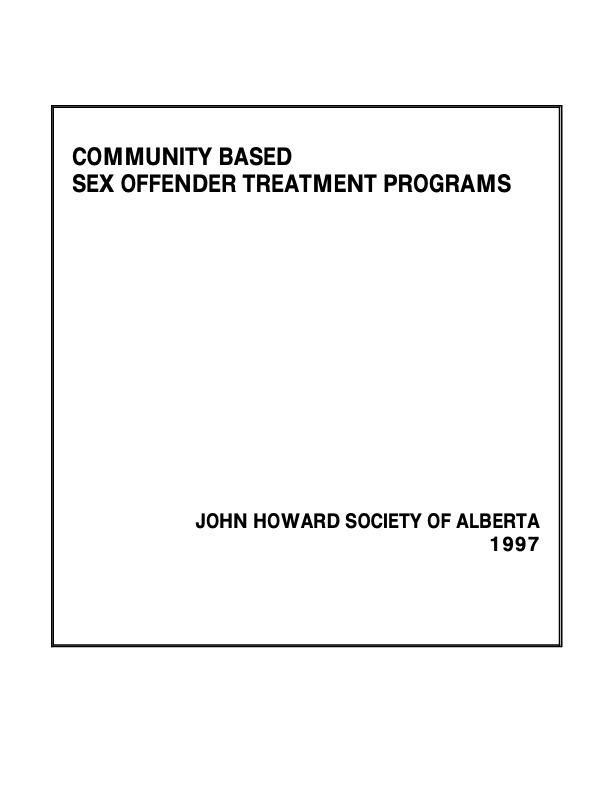 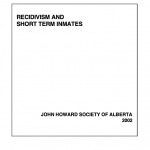 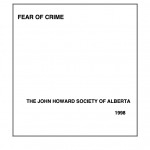 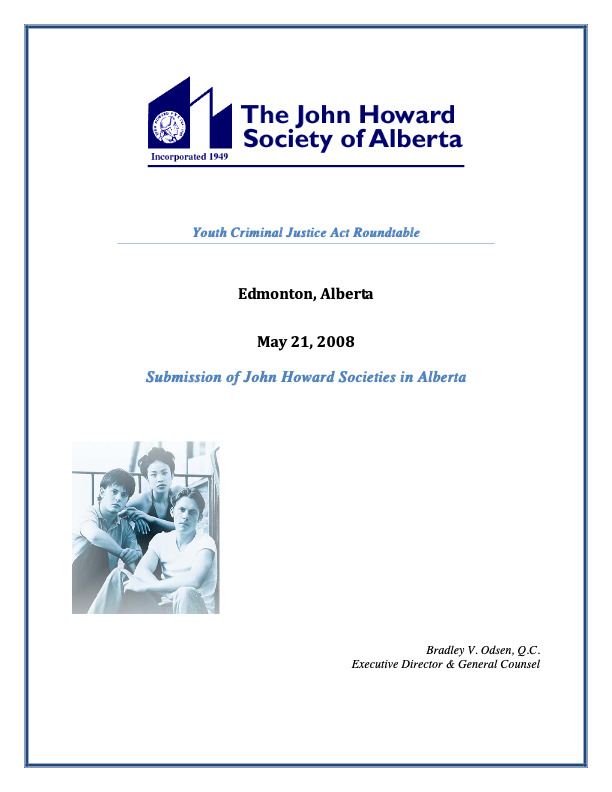 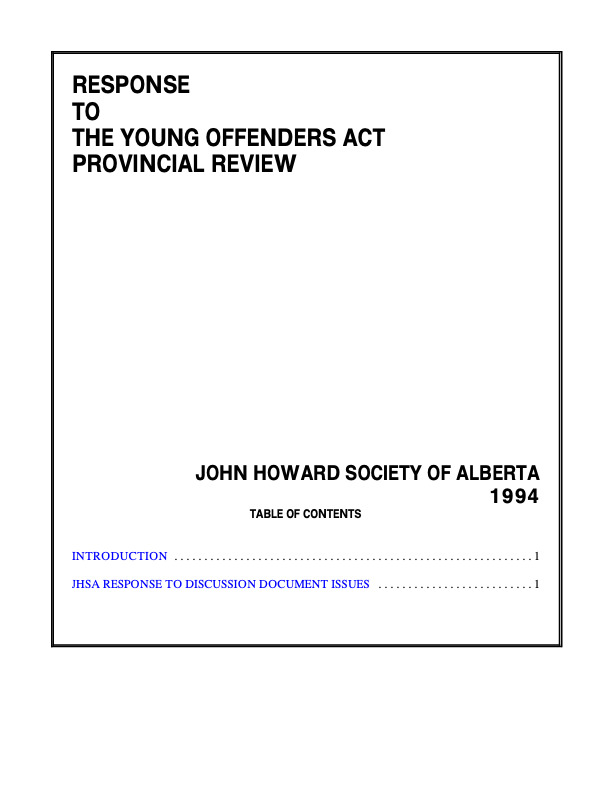 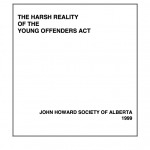 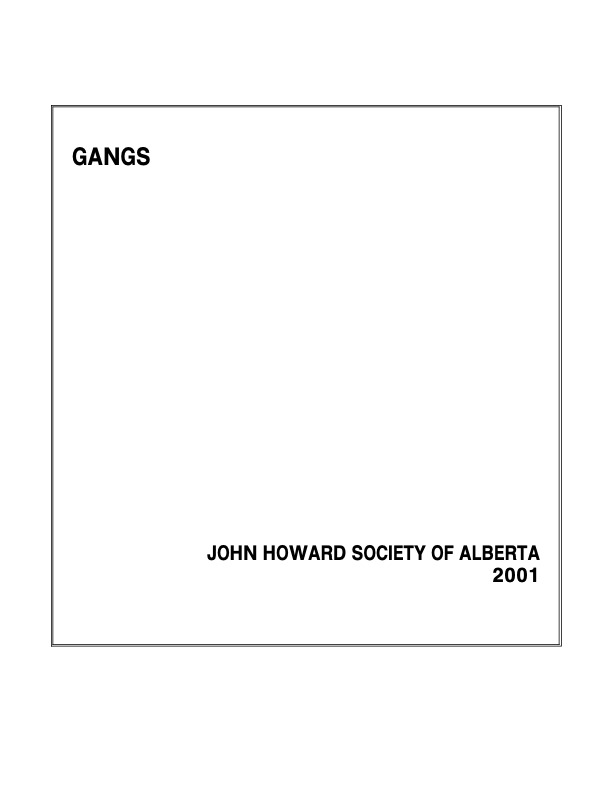 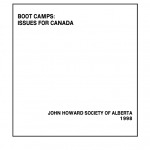 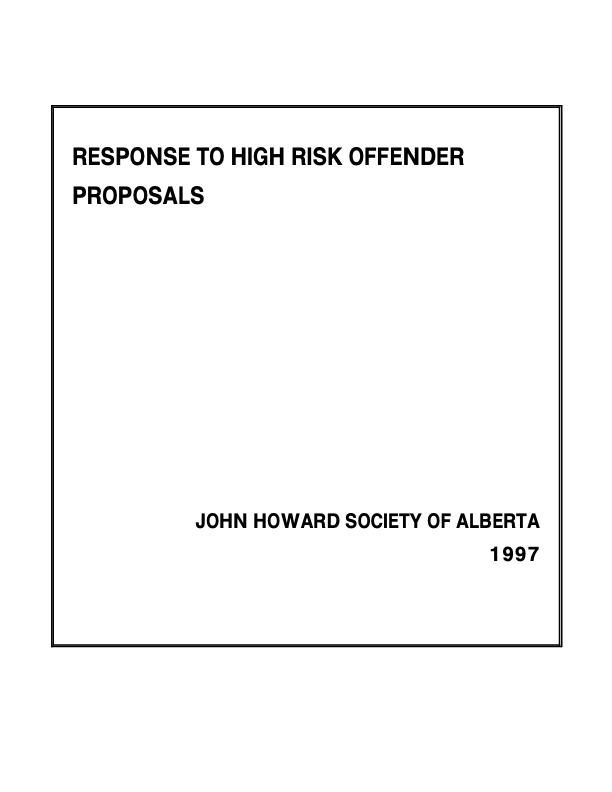 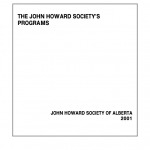 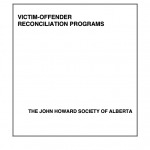 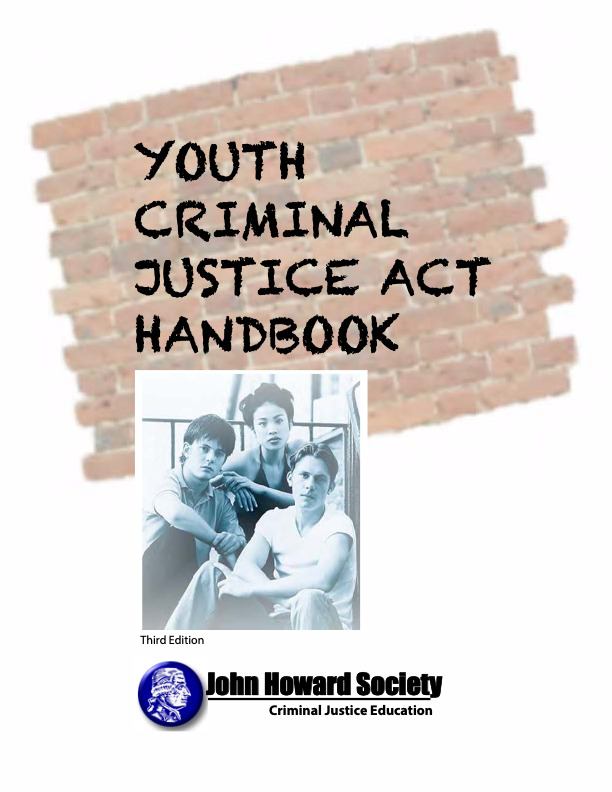 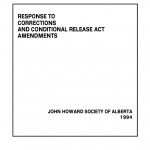 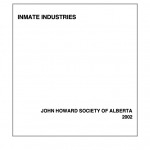 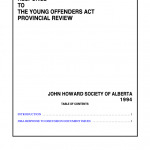 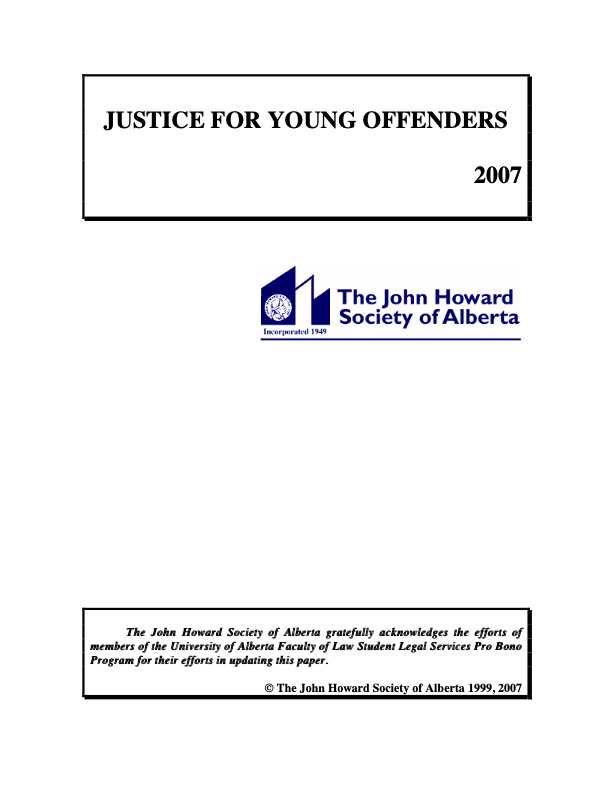 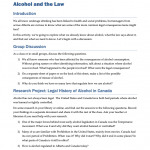 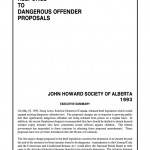 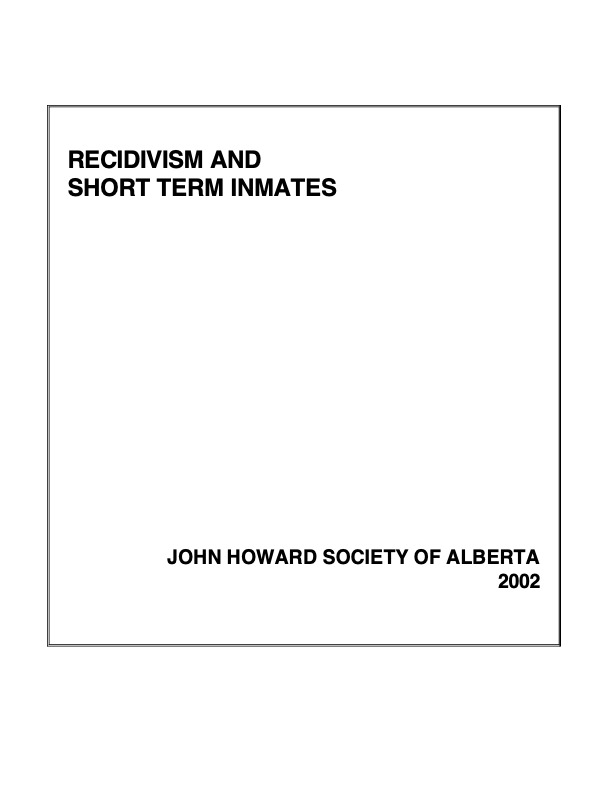 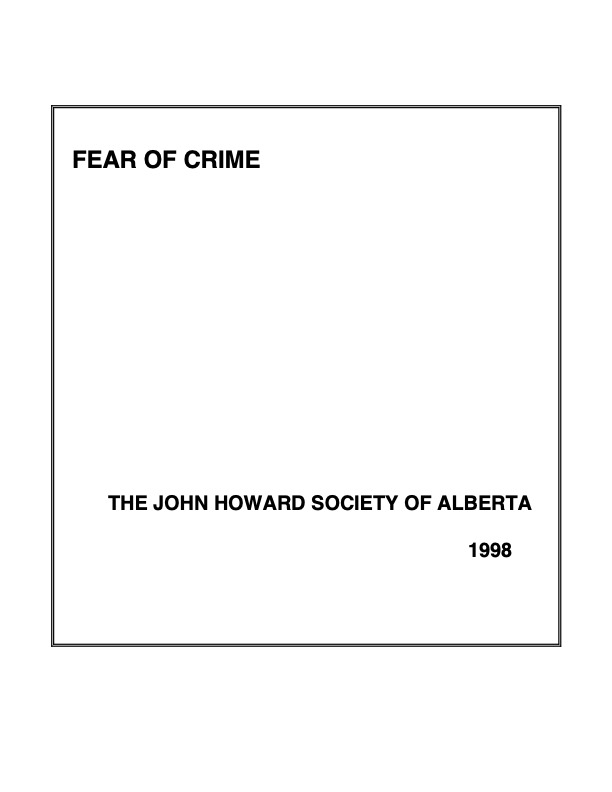 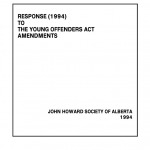 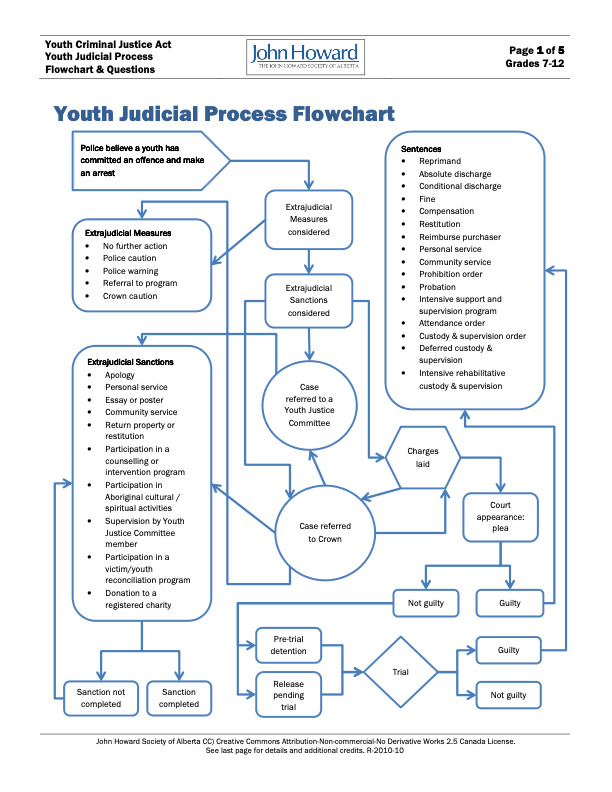 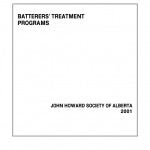 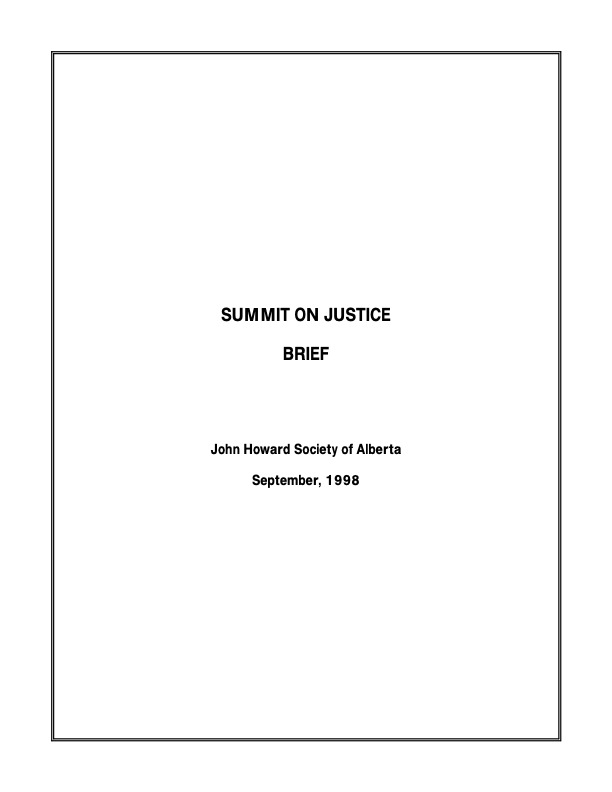 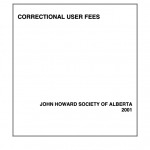 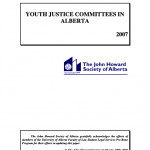 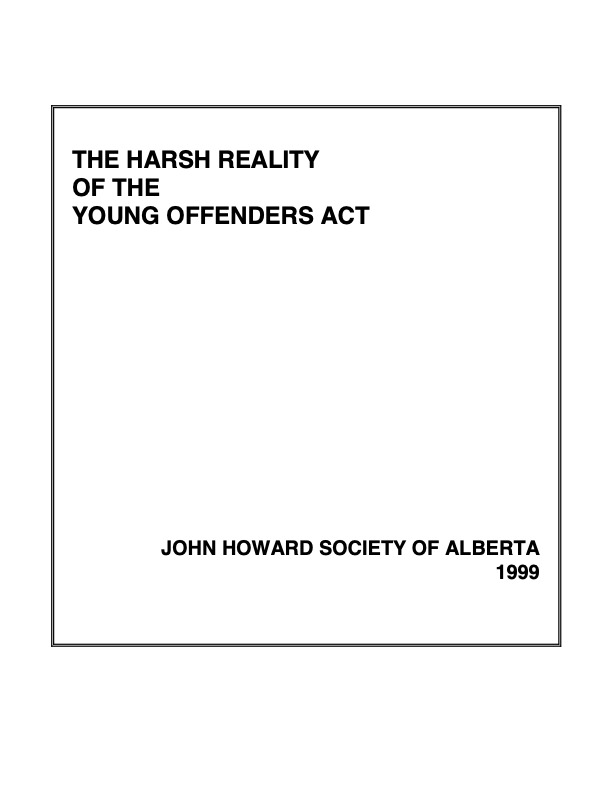 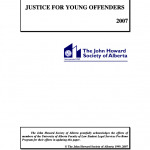 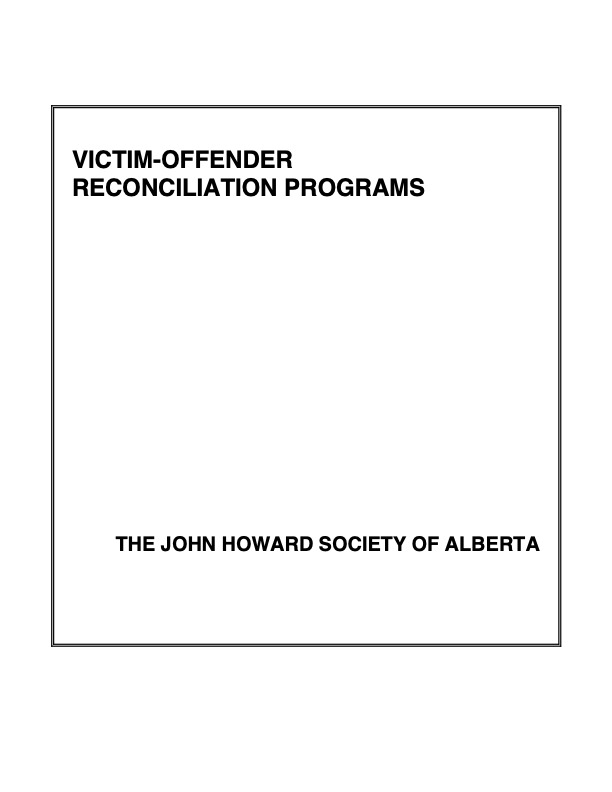 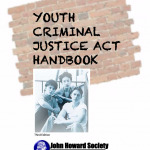 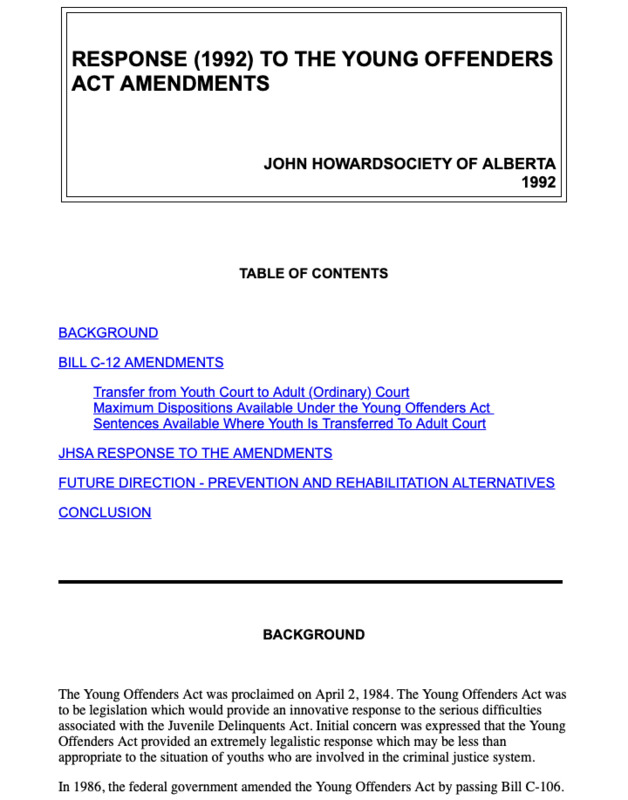 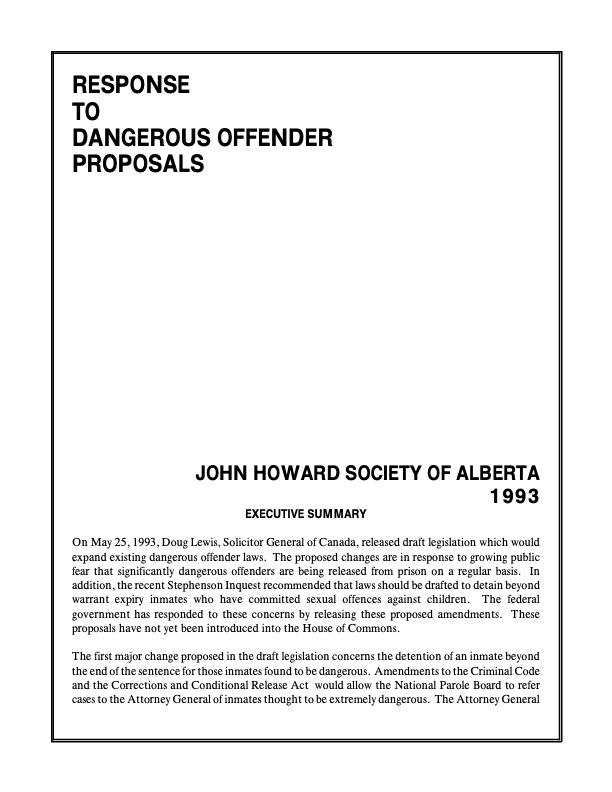 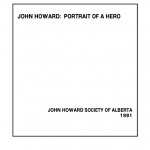 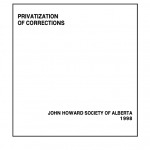 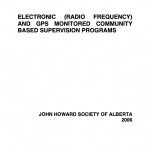 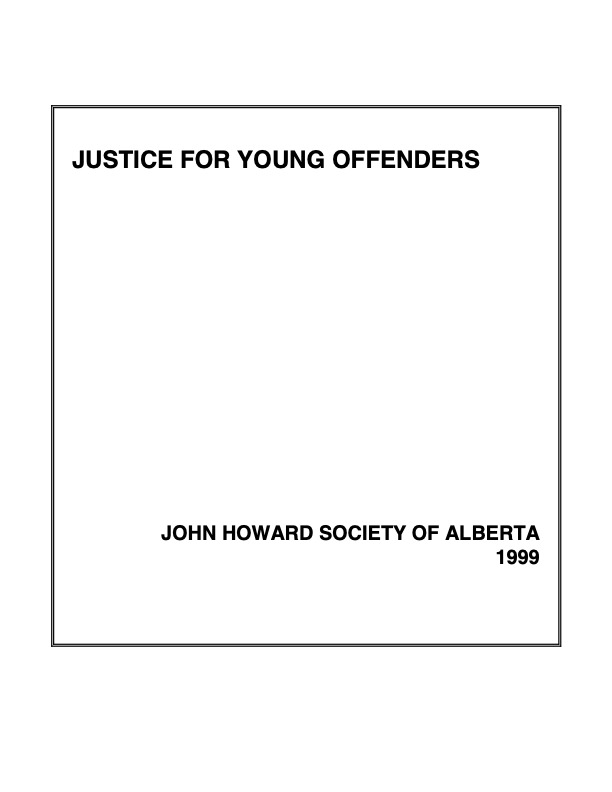 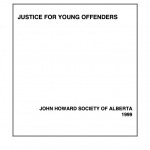 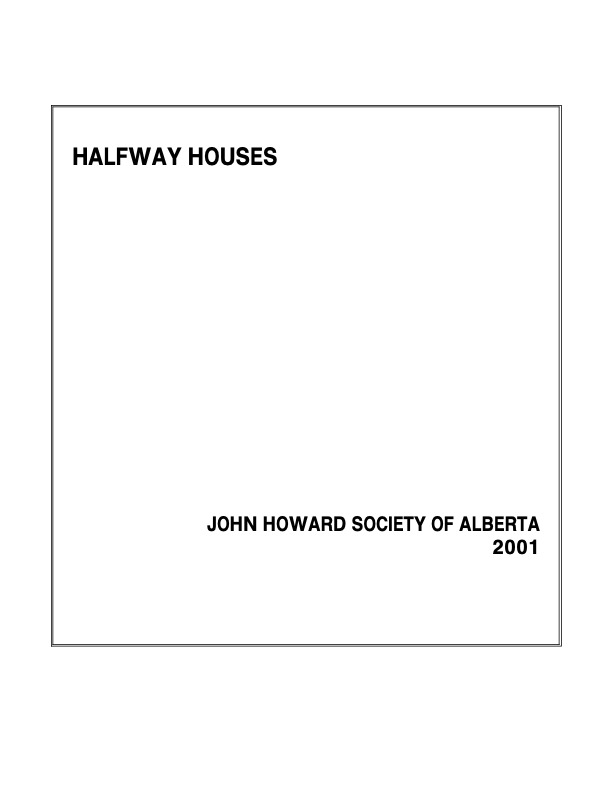 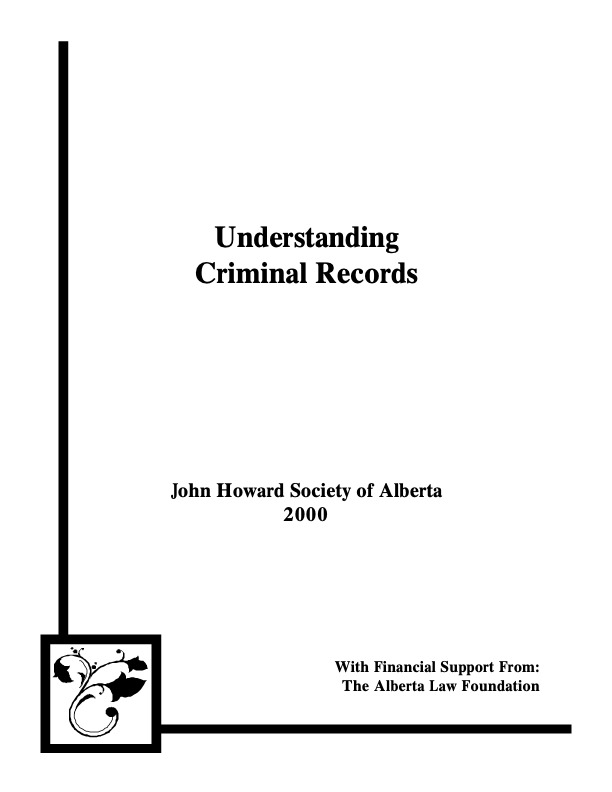 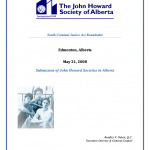 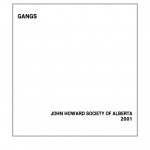 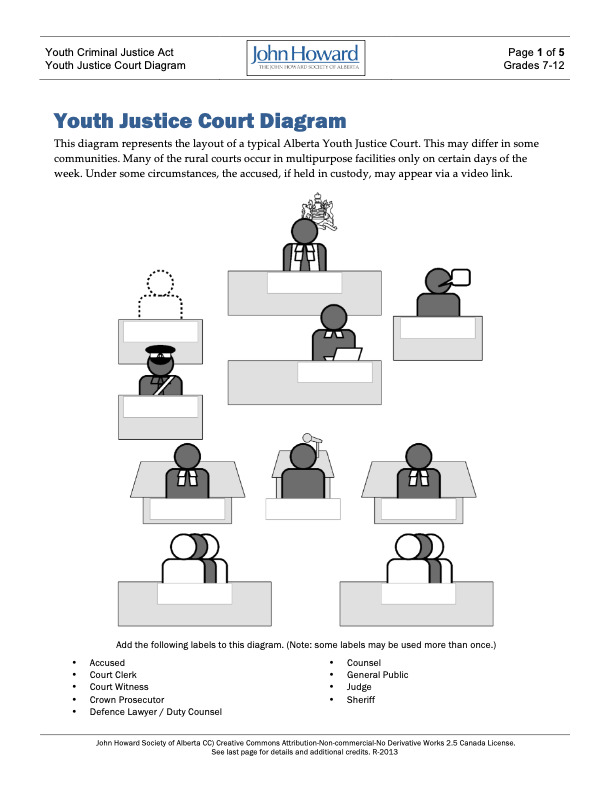 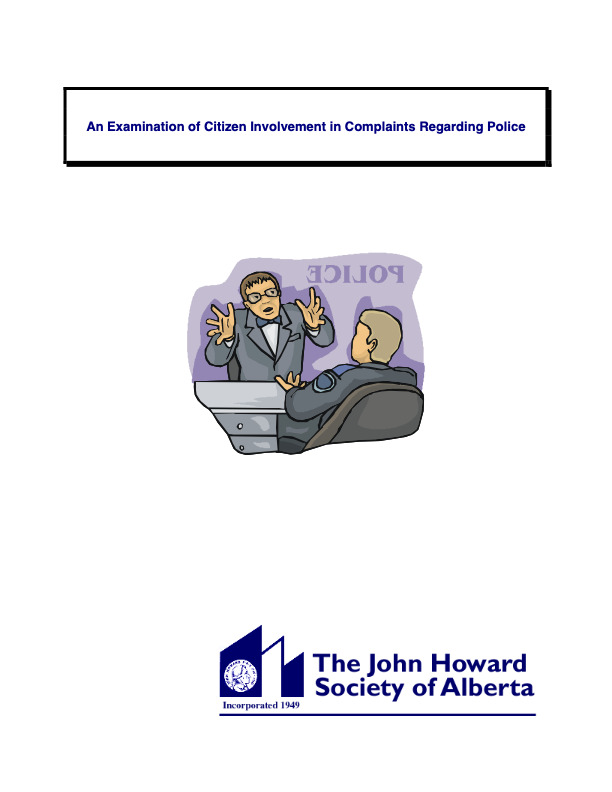 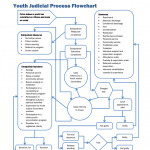 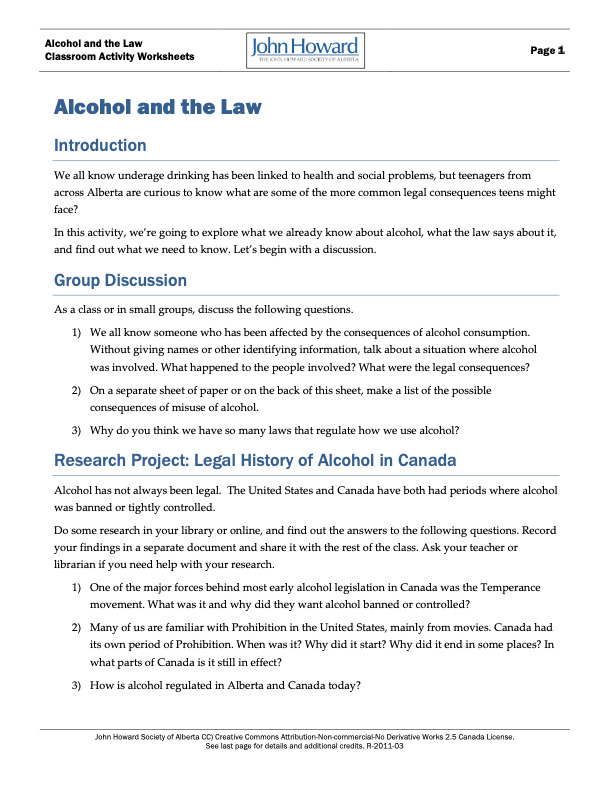 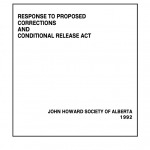 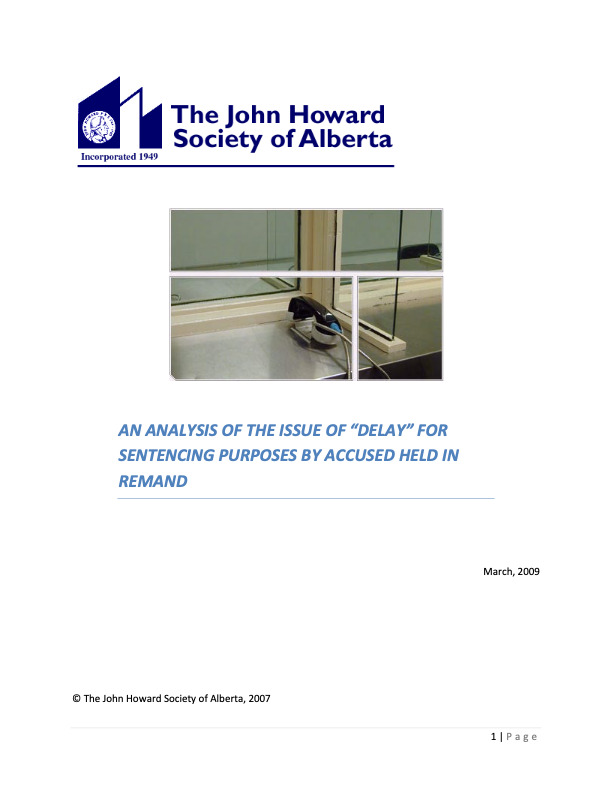 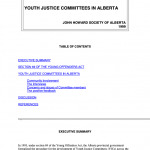 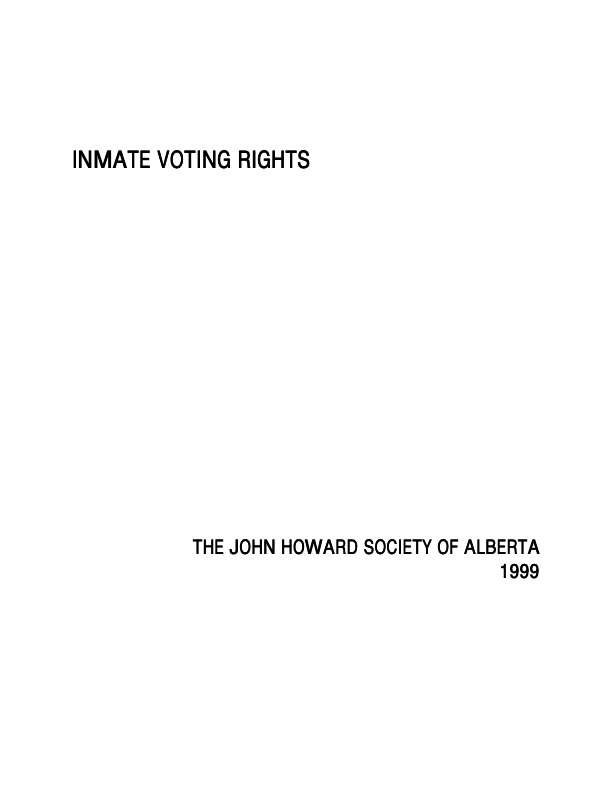 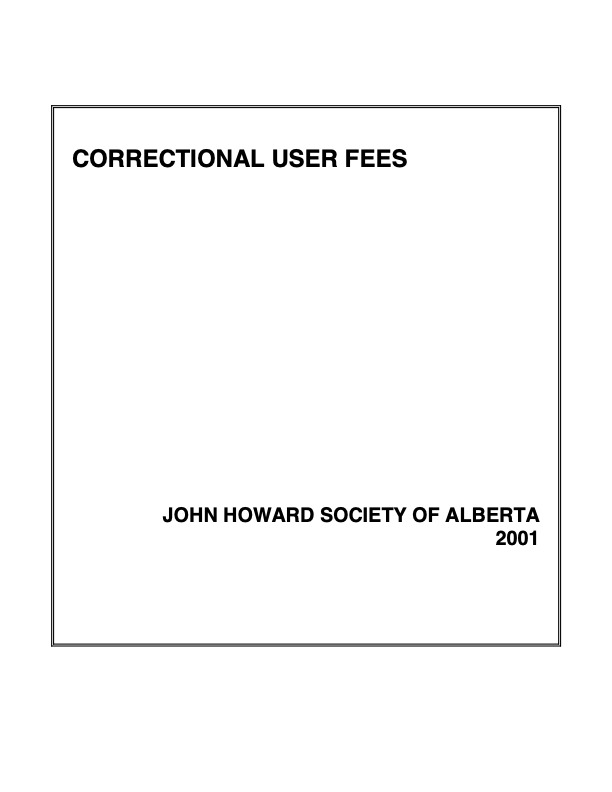 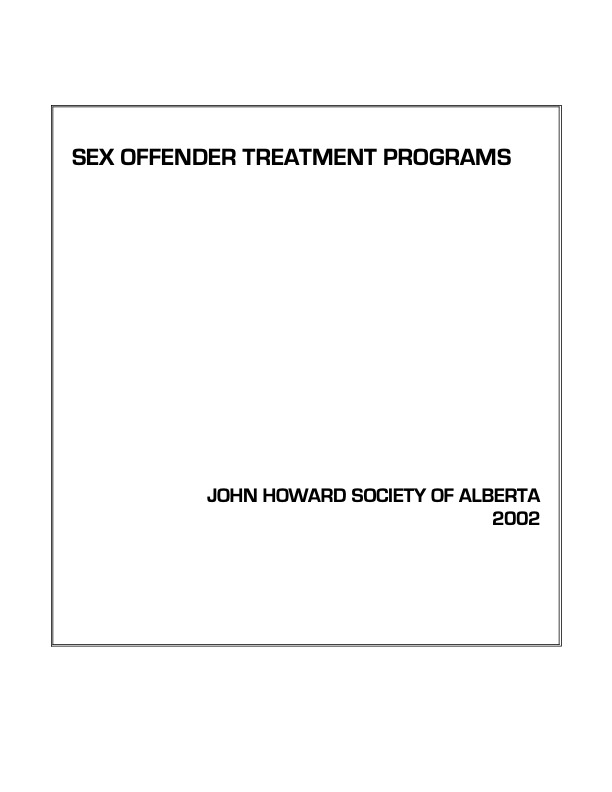 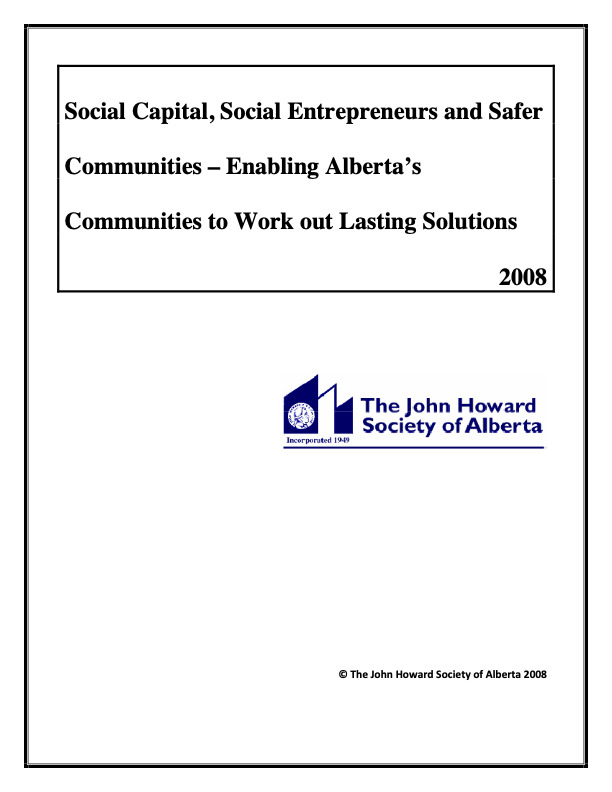 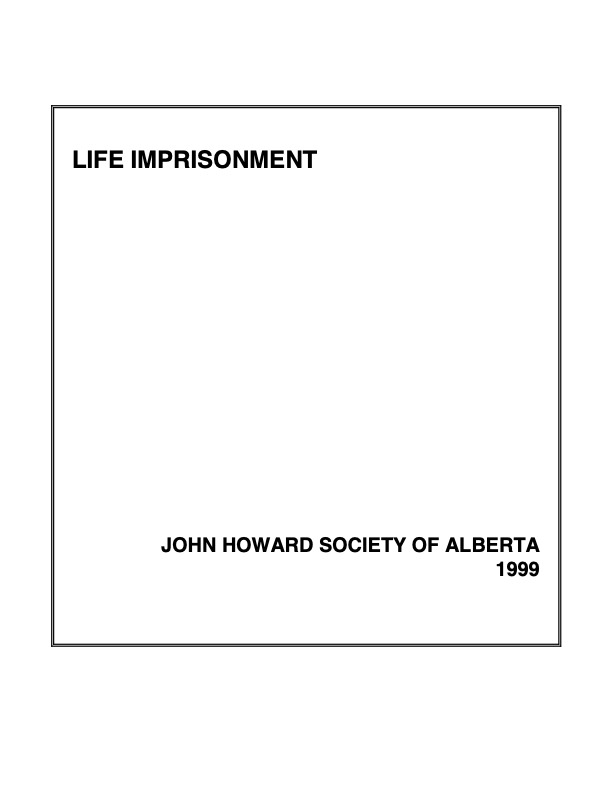 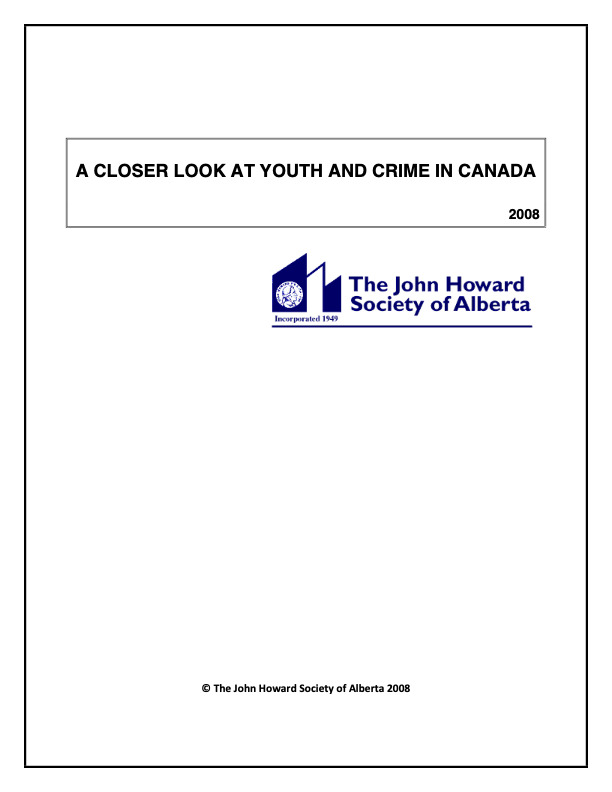 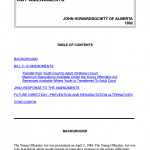 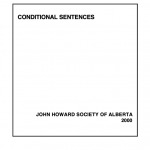 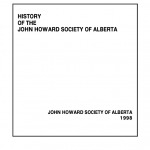 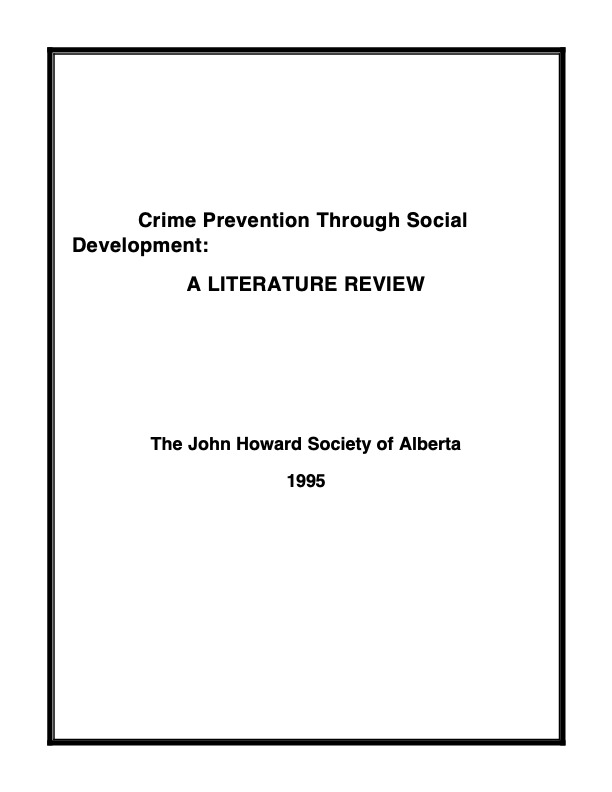 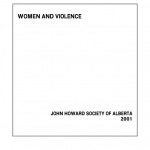 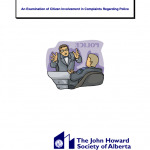 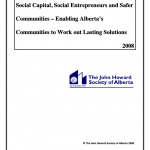 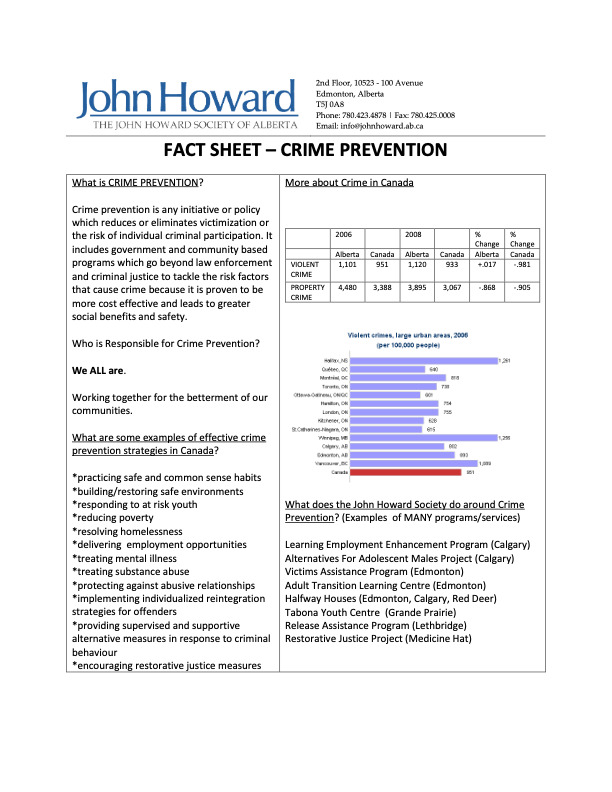 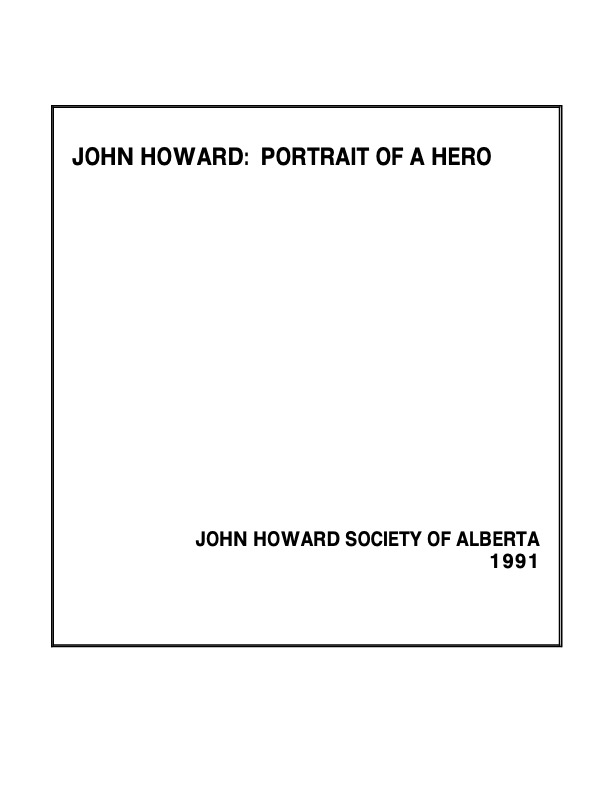 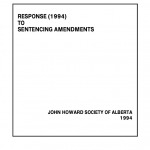 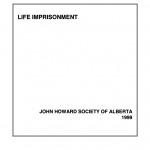 Over the years, the John Howard Society of Alberta has created a large collection of research & policy documents for public legal education. 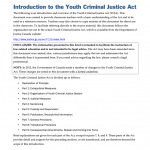 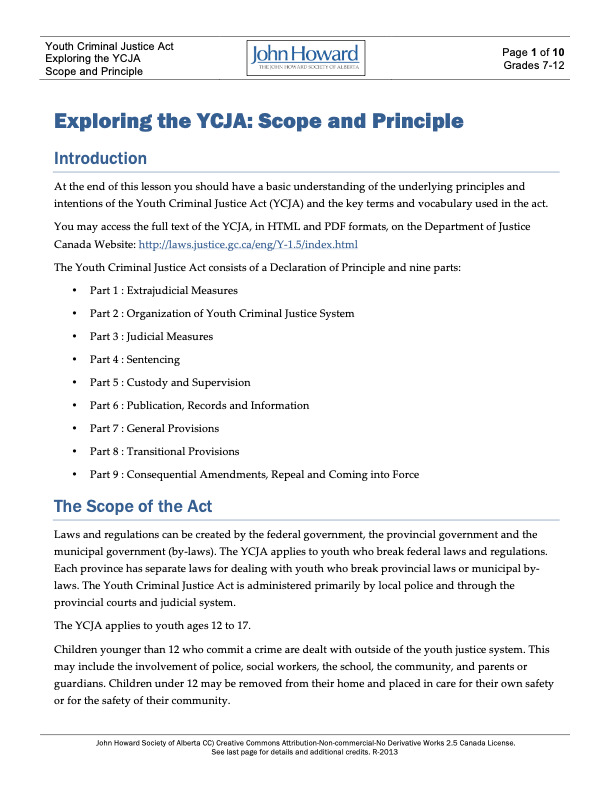 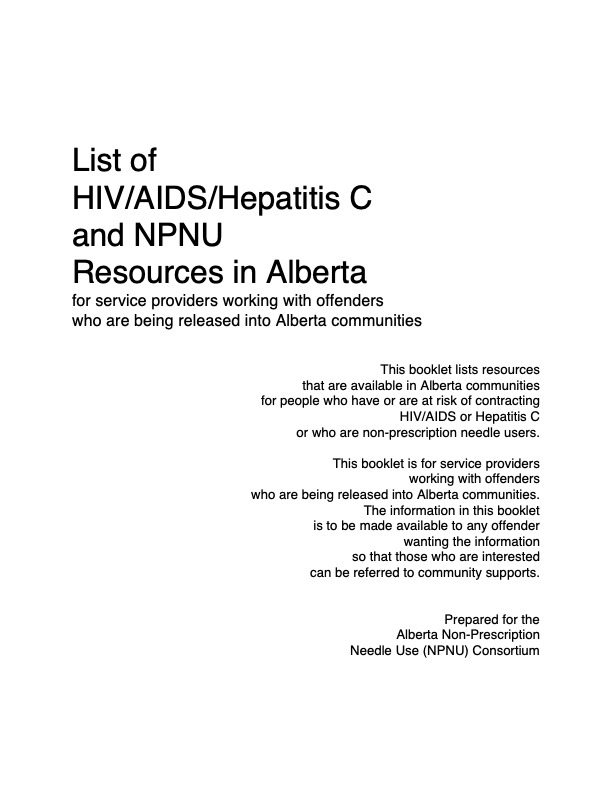 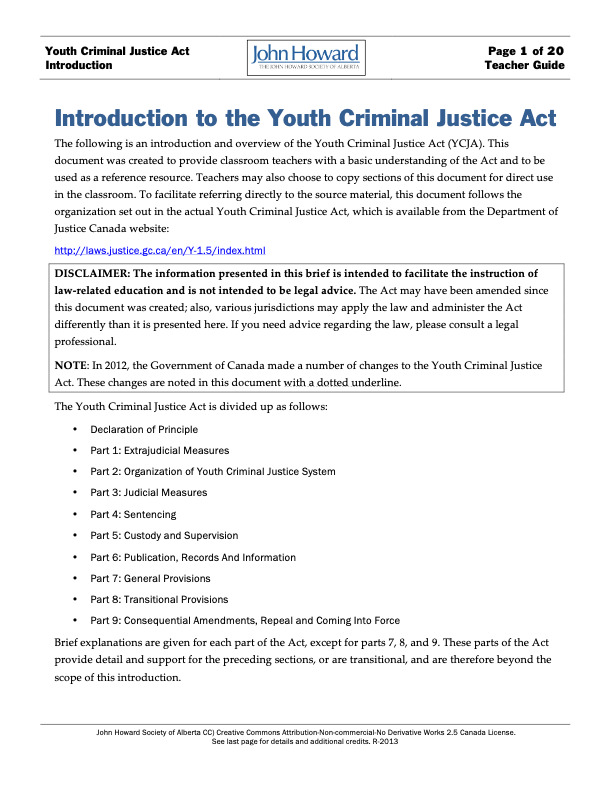 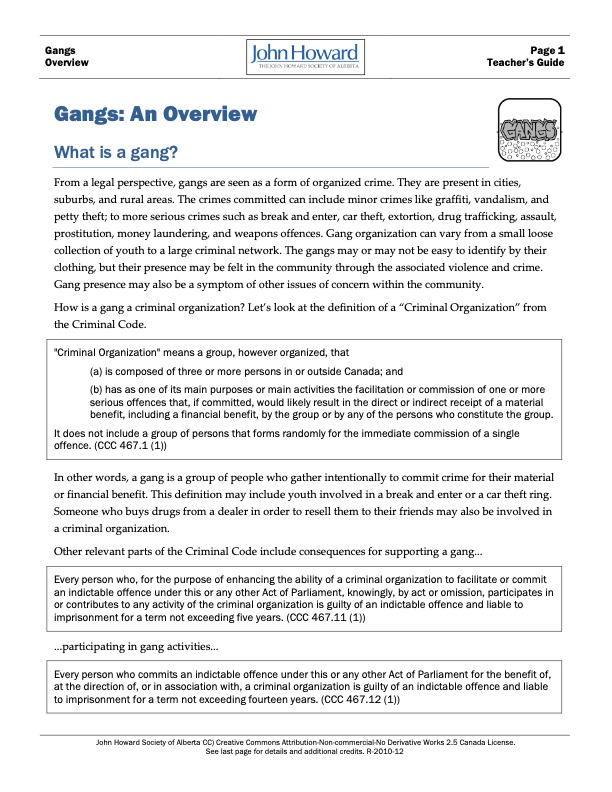 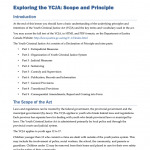 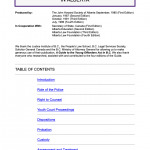 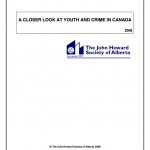 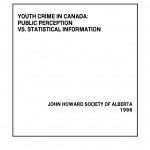 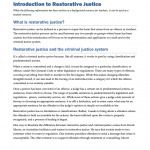 We are pleased to offer the public as much of our older materials as possible, in order to assist researchers, students, and anyone else interested in the history of criminal justice in Alberta and Canada. 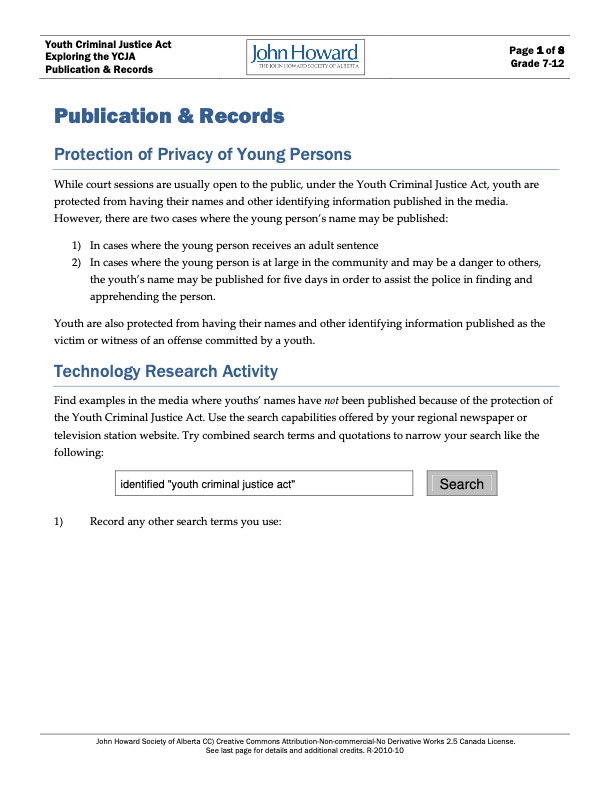 You can choose to view all documents in a certain category, search for documents, and sort the list by any column. 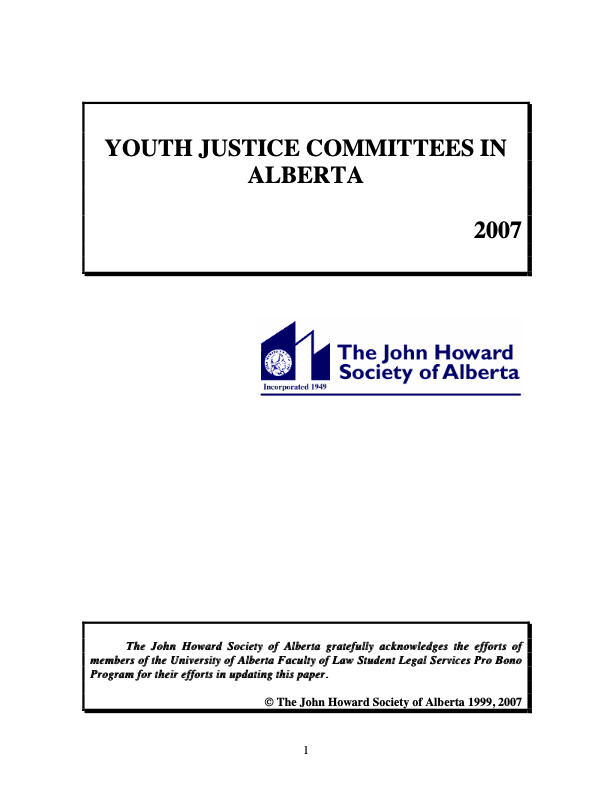 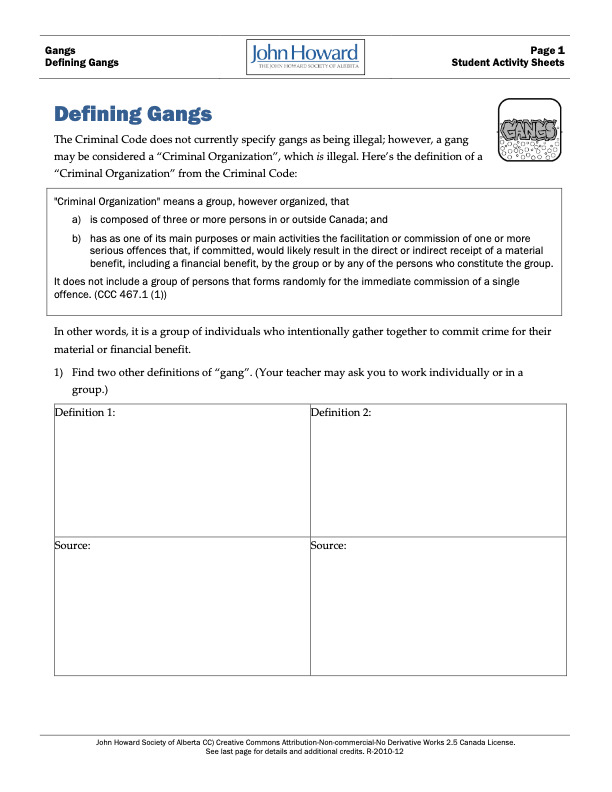 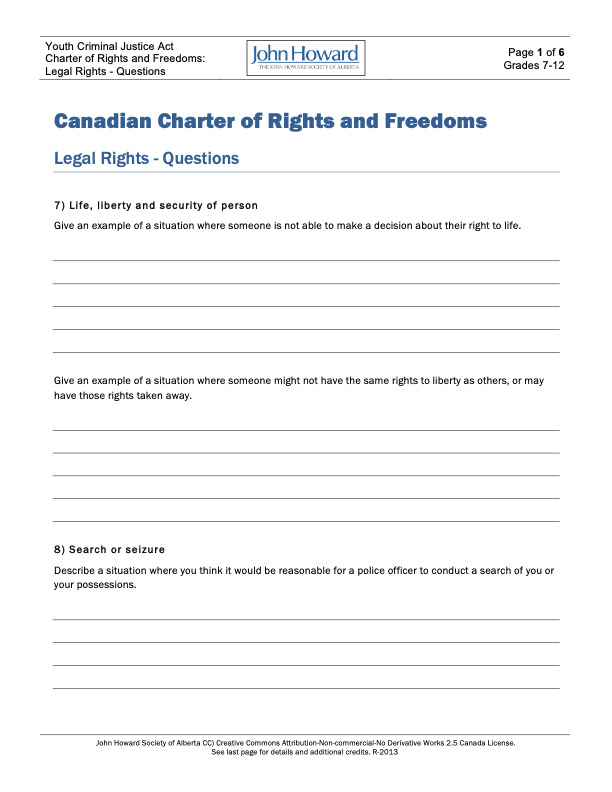 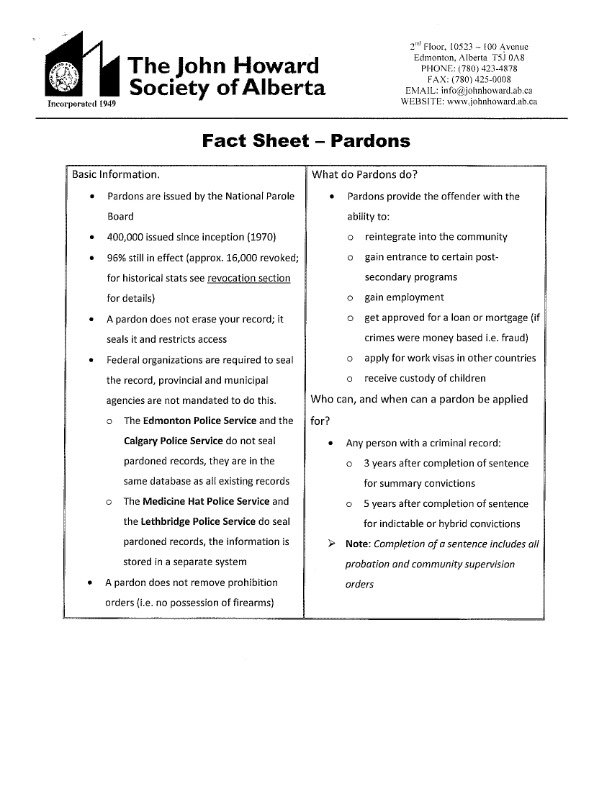 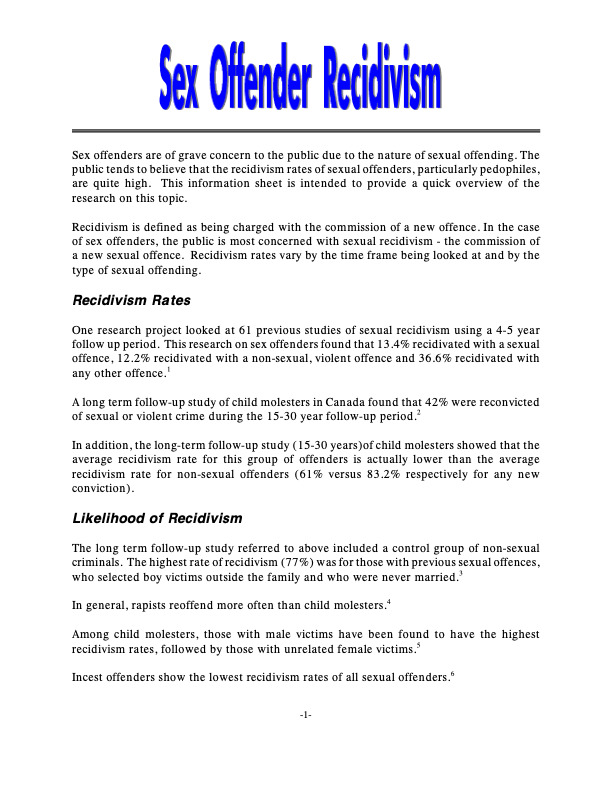 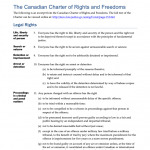 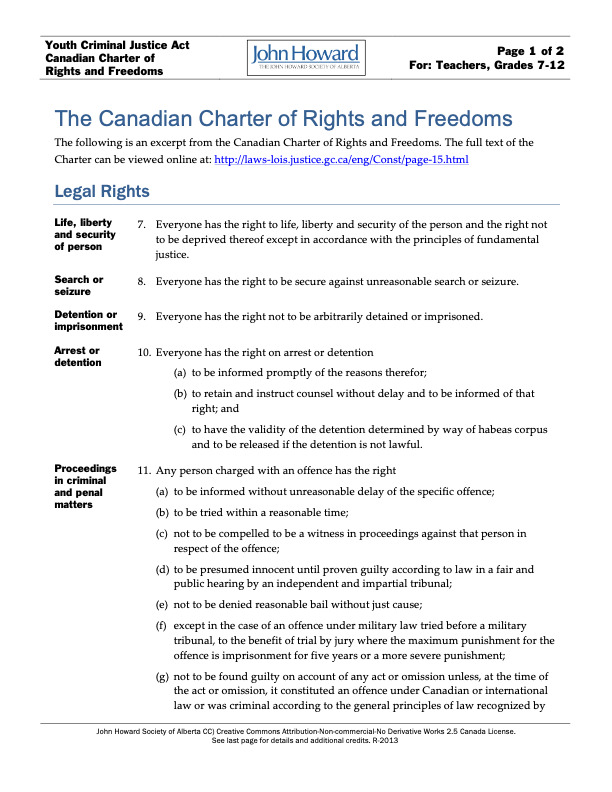 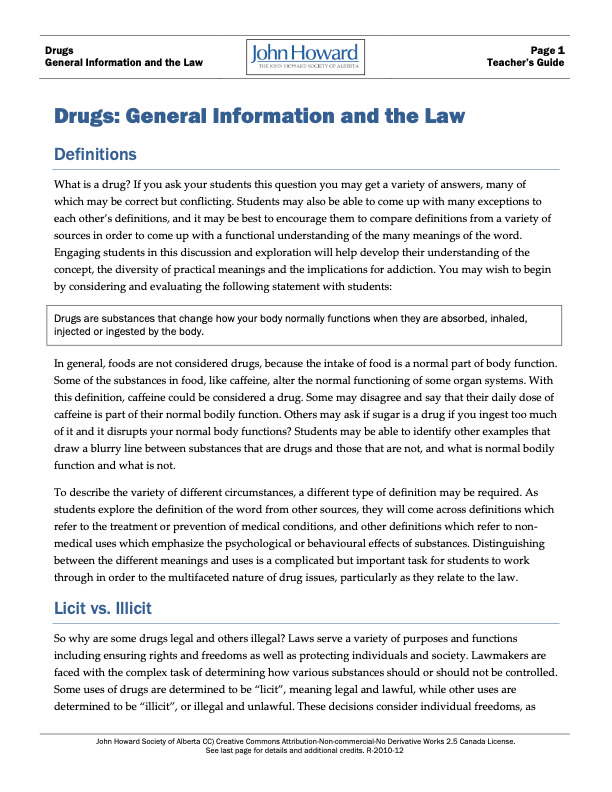 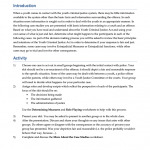 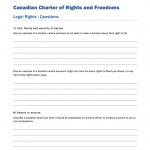 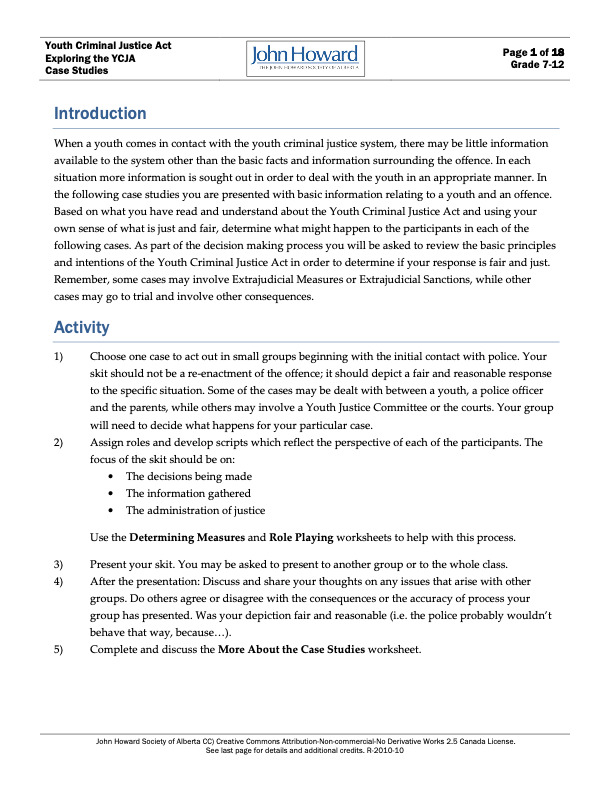 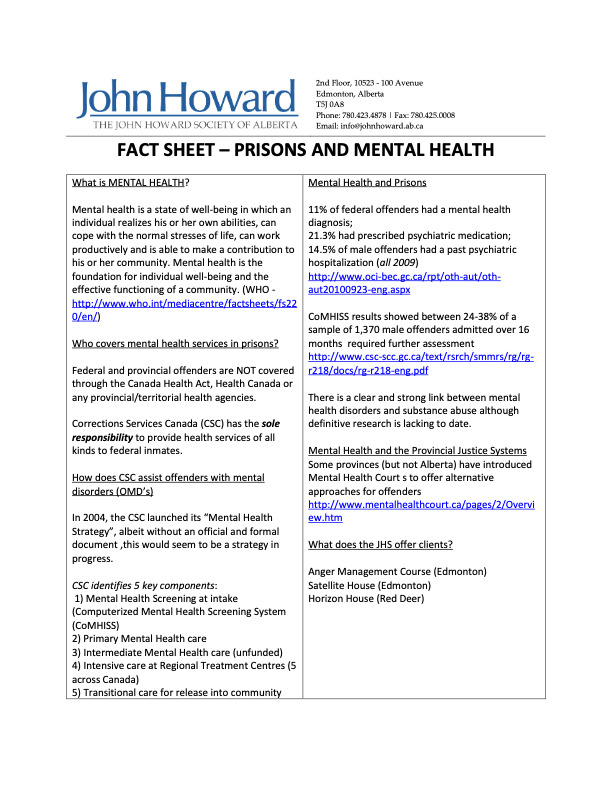 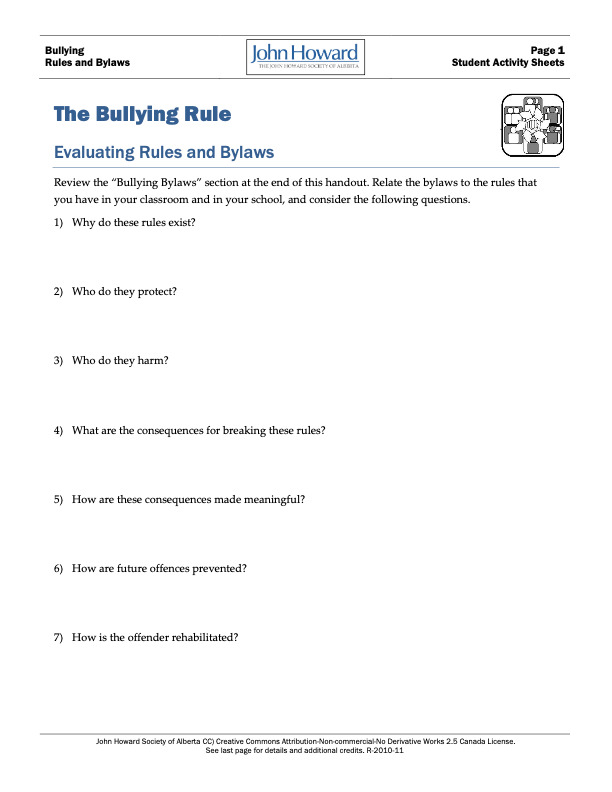 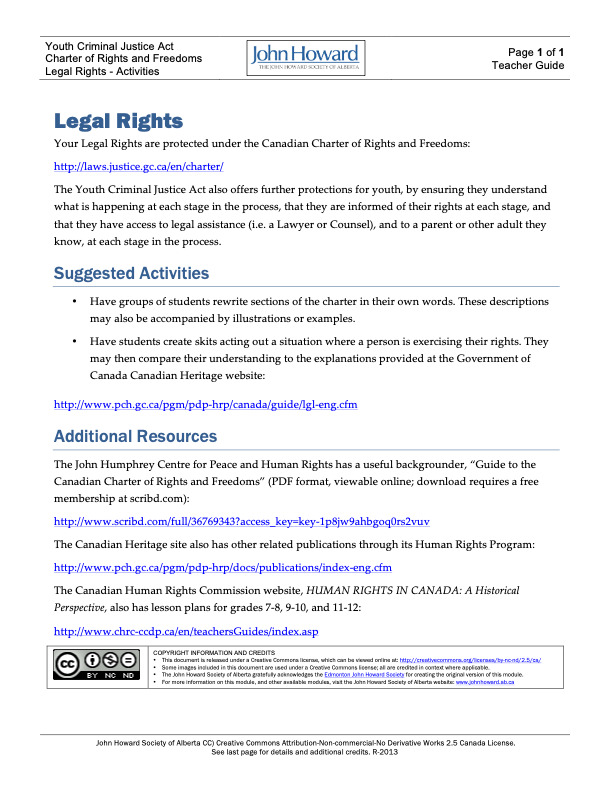 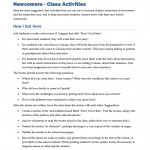 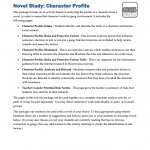 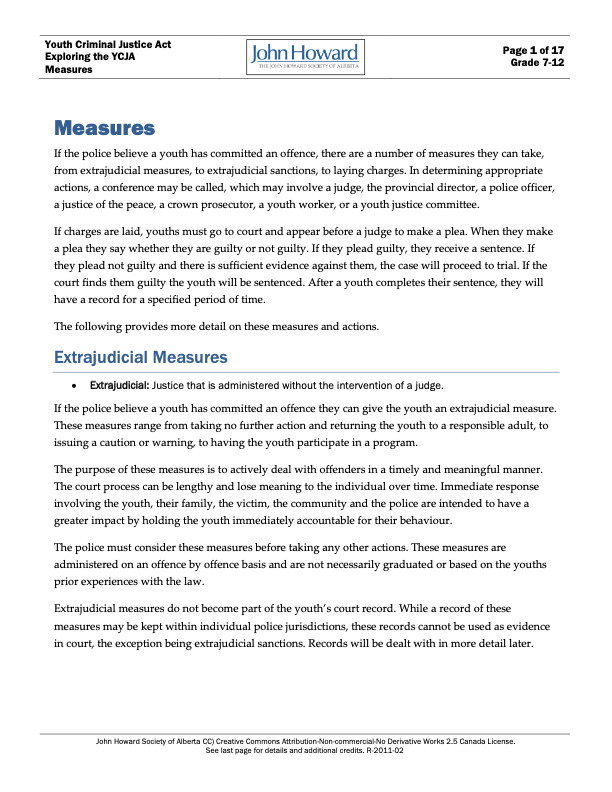 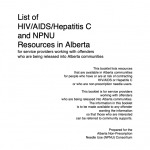 Some of the documents listed below are no longer accurate due to changes in legislation or policy, and so are primarily useful for research purposes only. 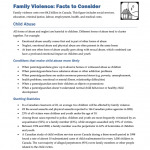 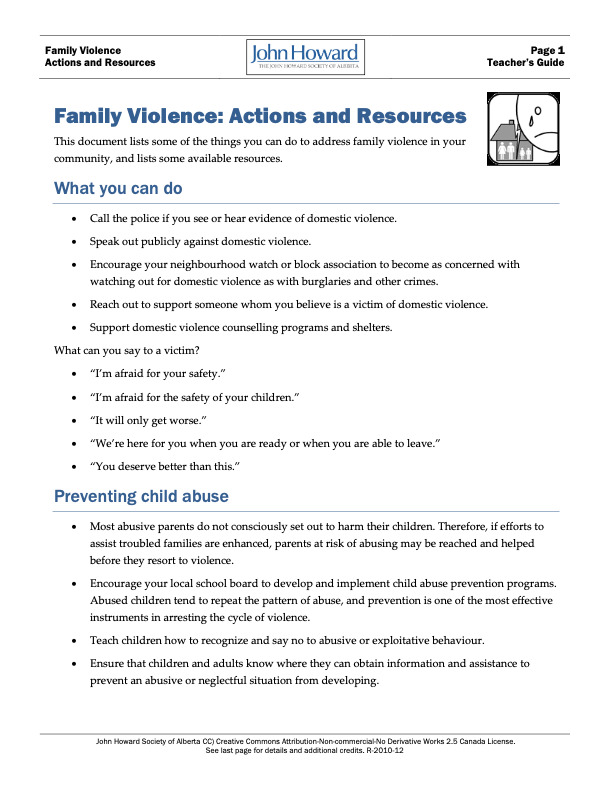 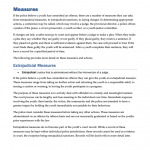 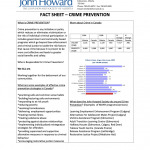 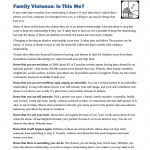 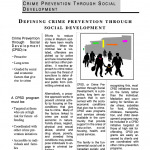 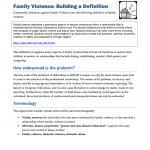 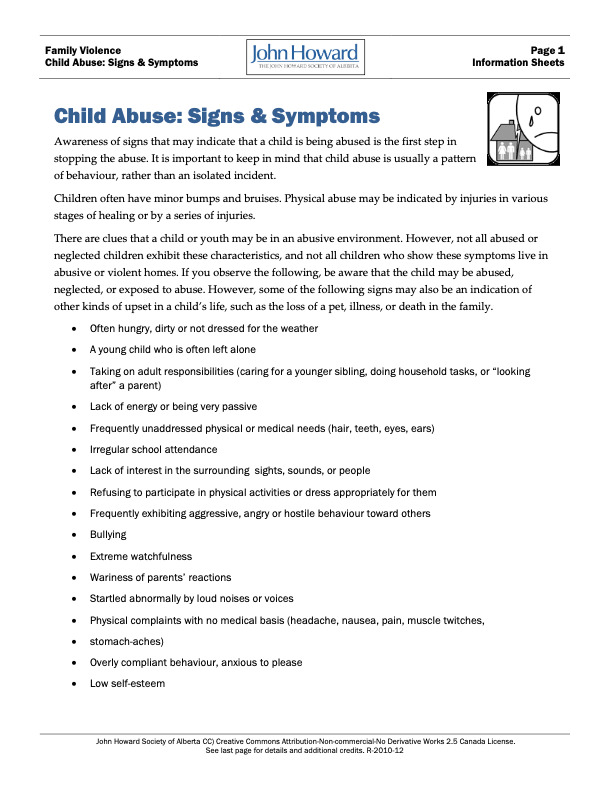 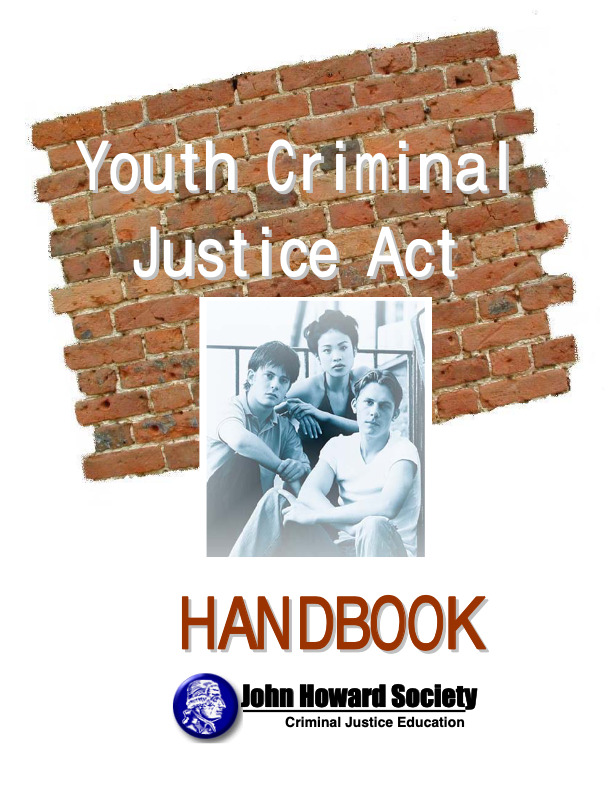 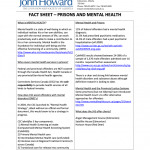 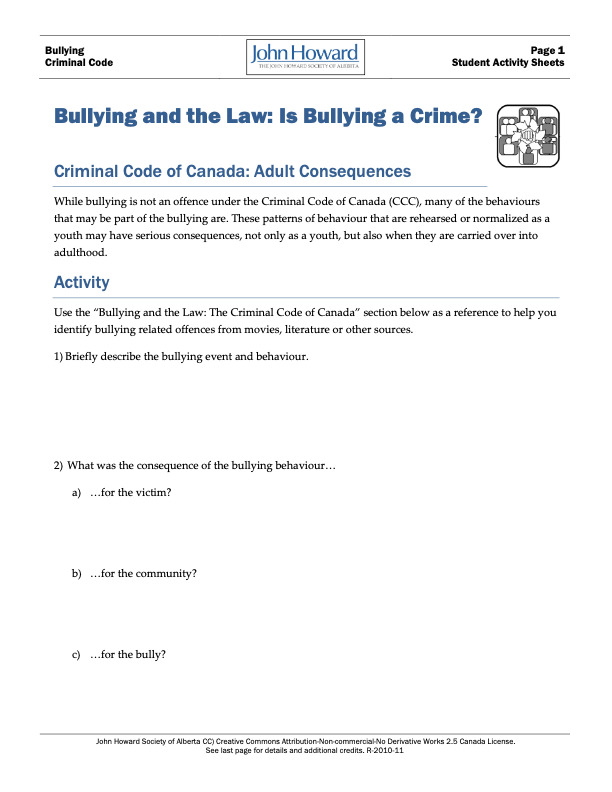 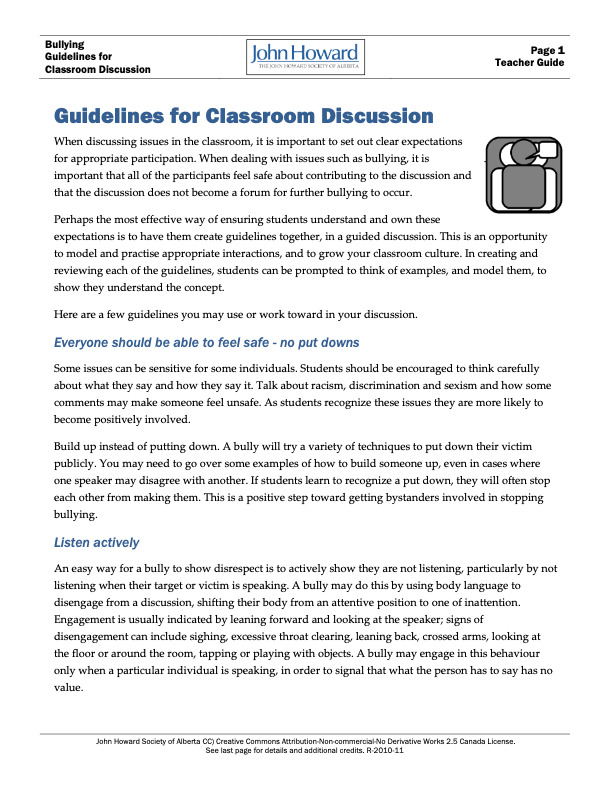 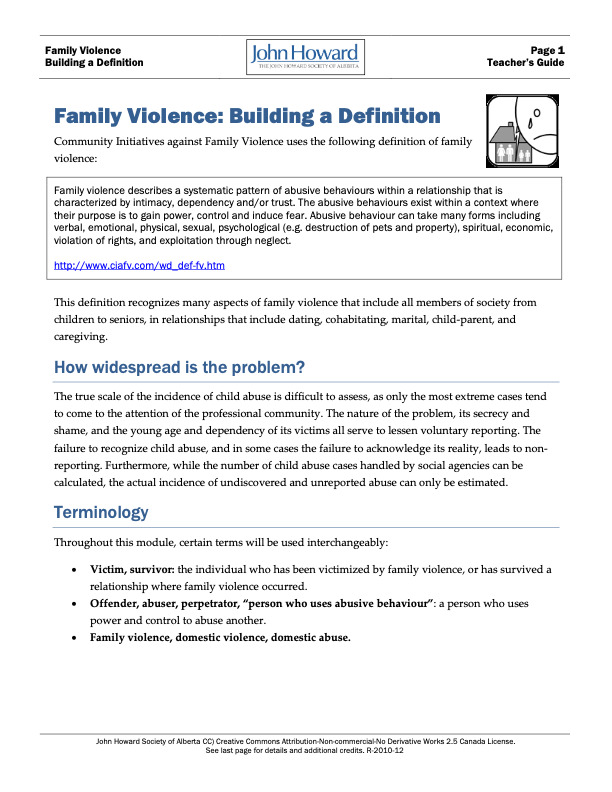 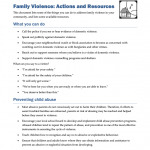 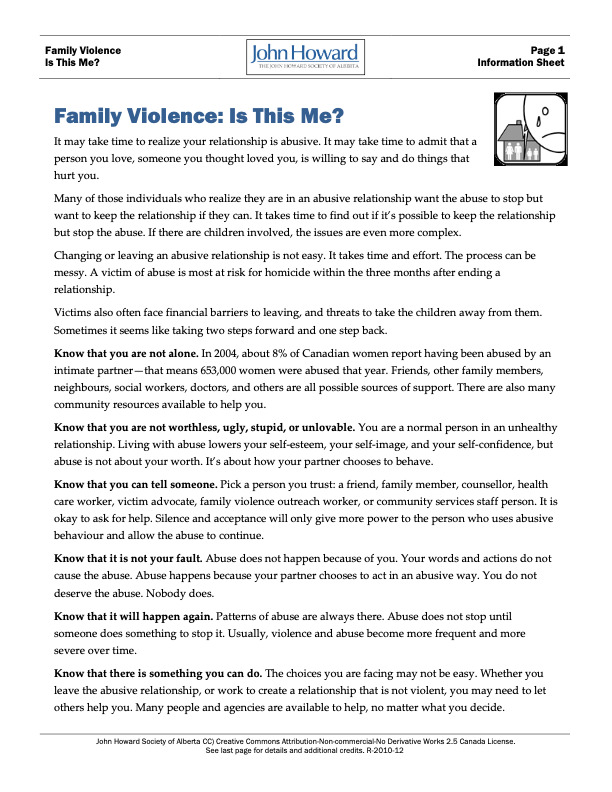 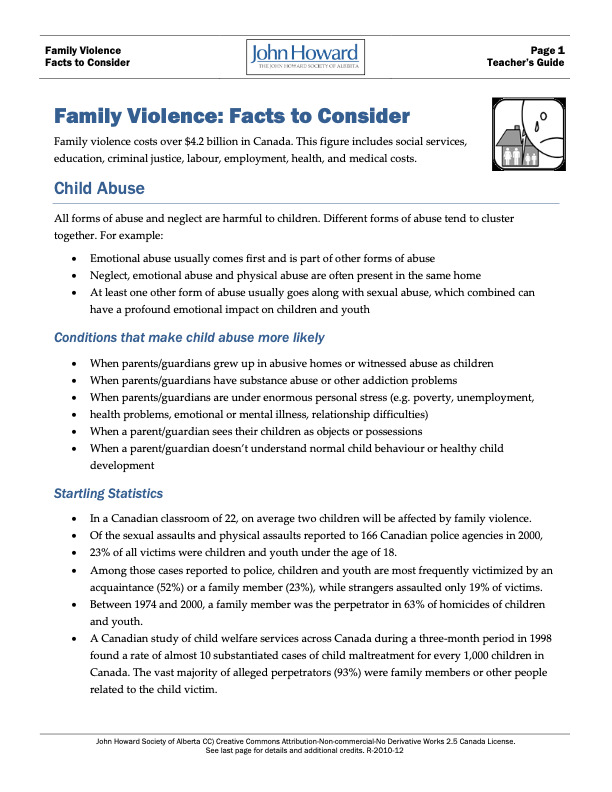 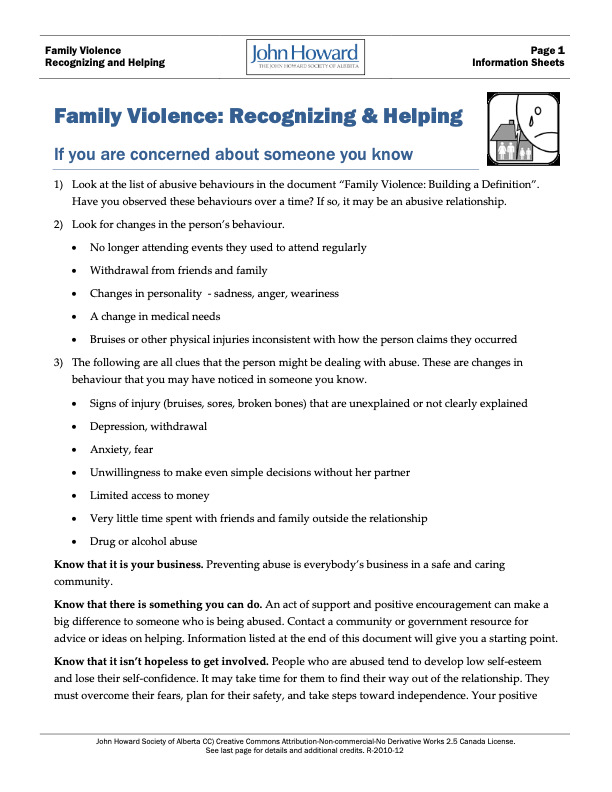 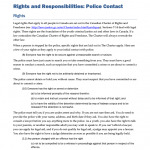 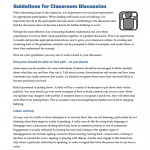 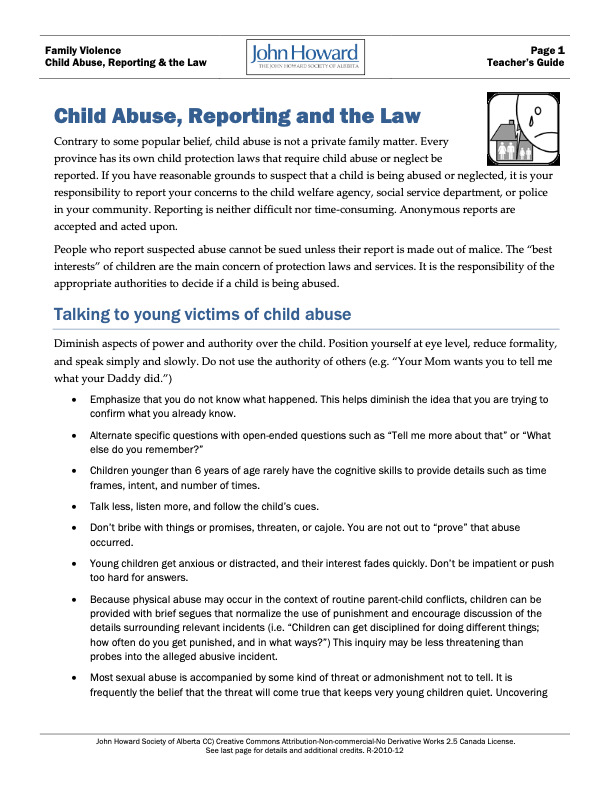 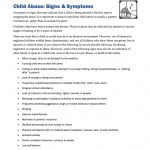 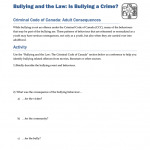 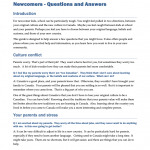 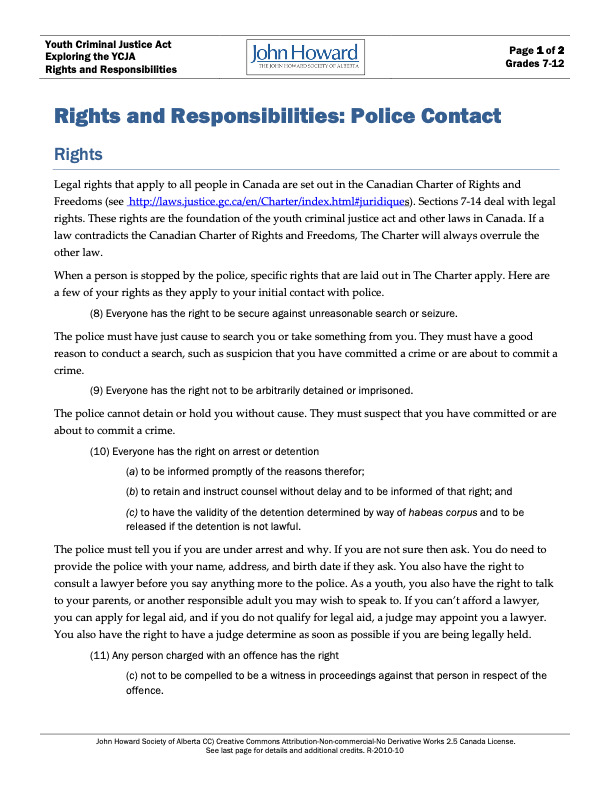 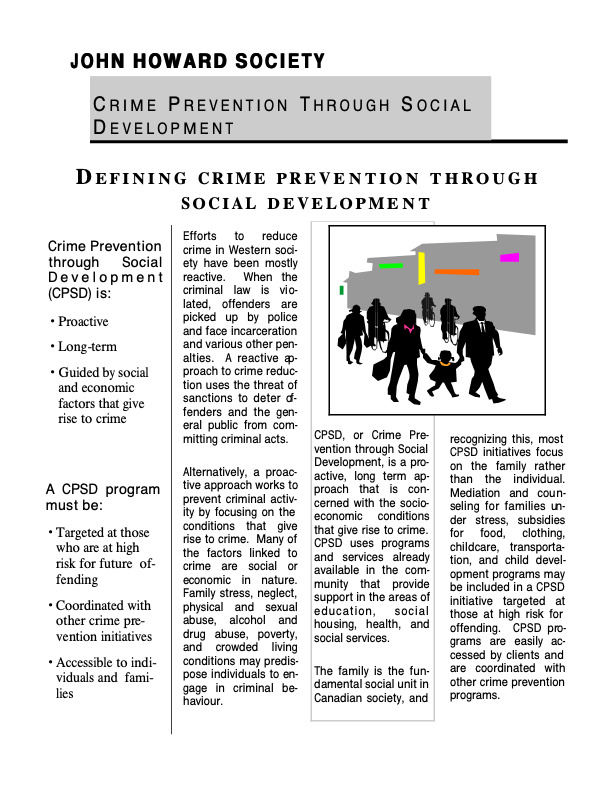 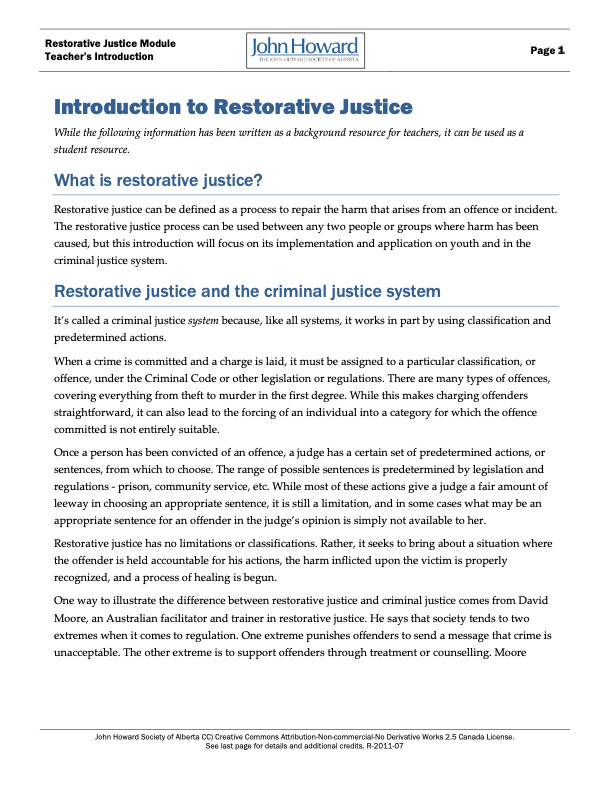 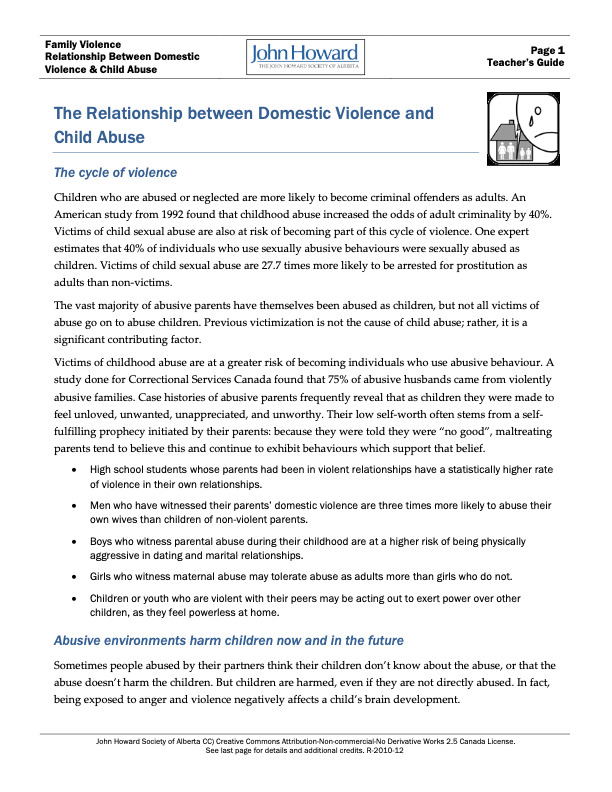 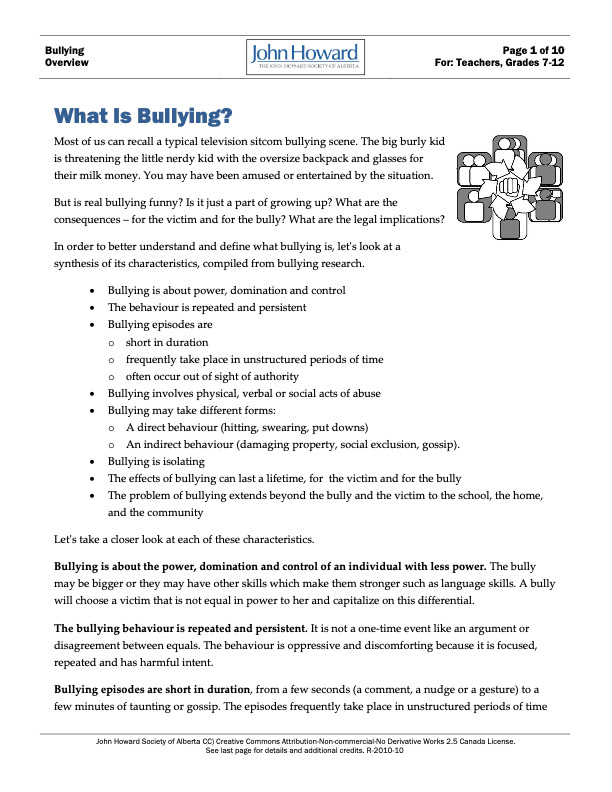 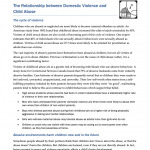 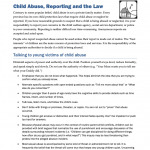 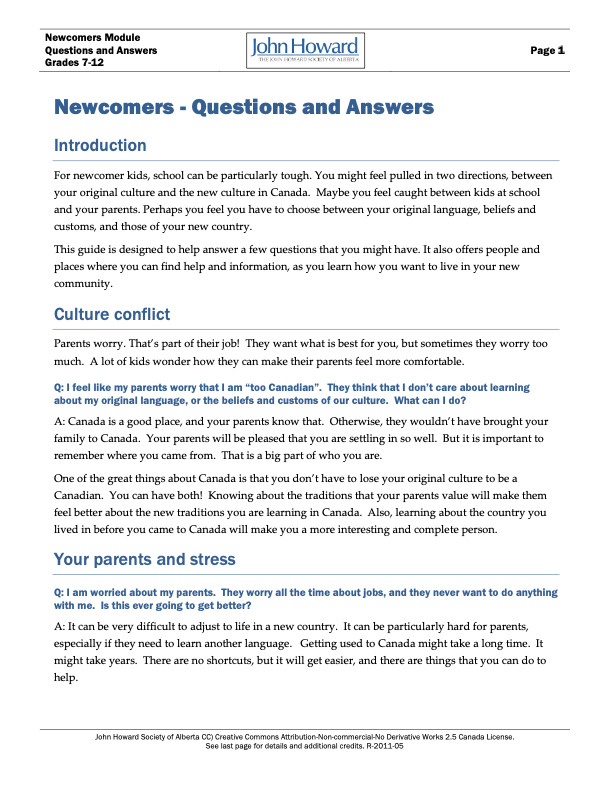 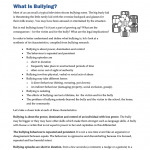 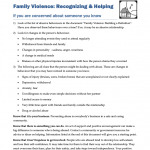 If you are concerned, please contact us and we can give you more information about current legislation and policy. 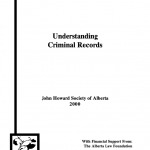 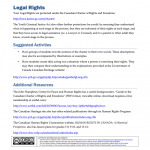 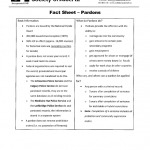 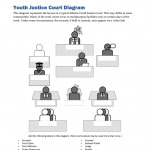 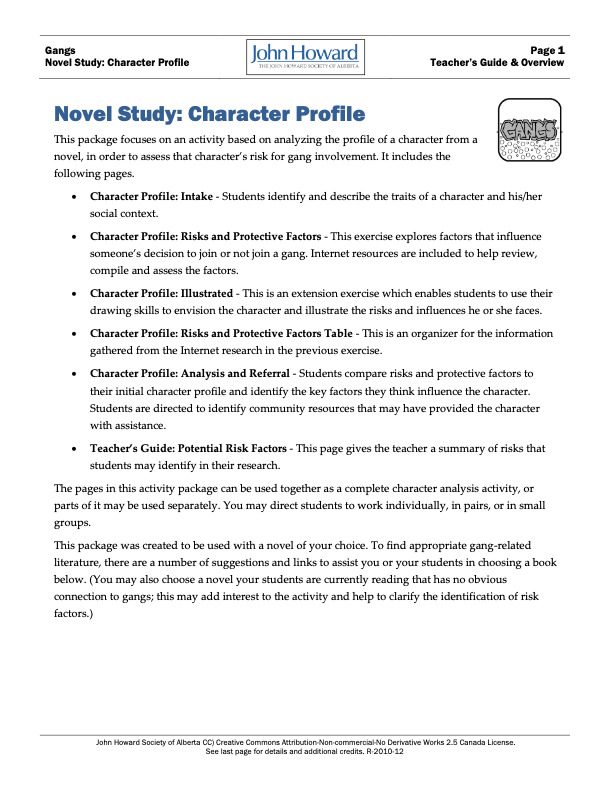 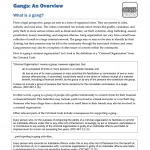 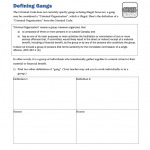 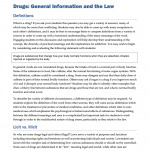 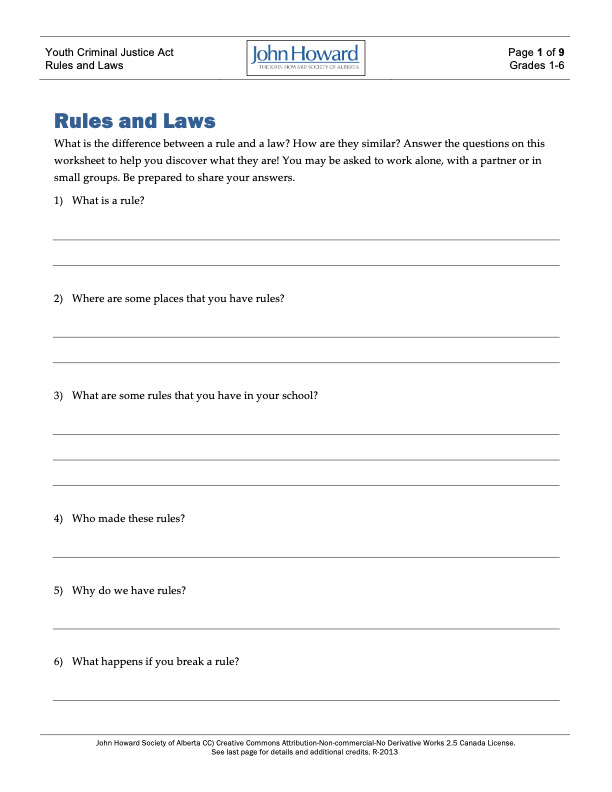 All documents below are in PDF format except where indicated.